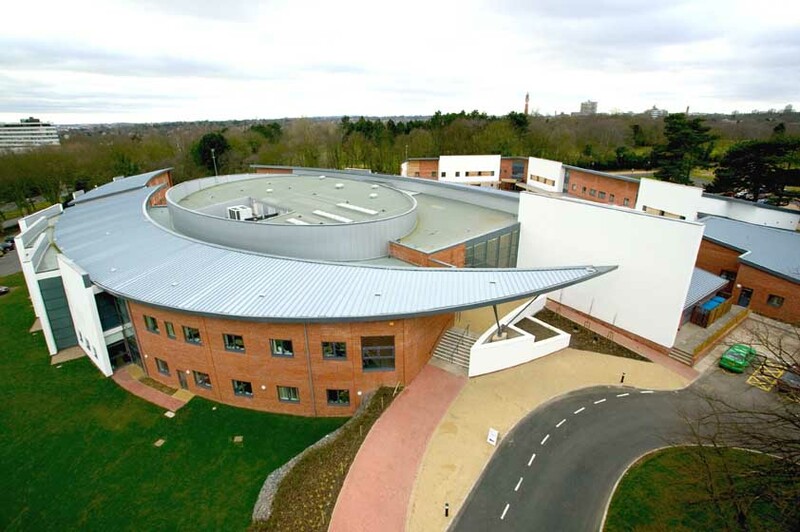 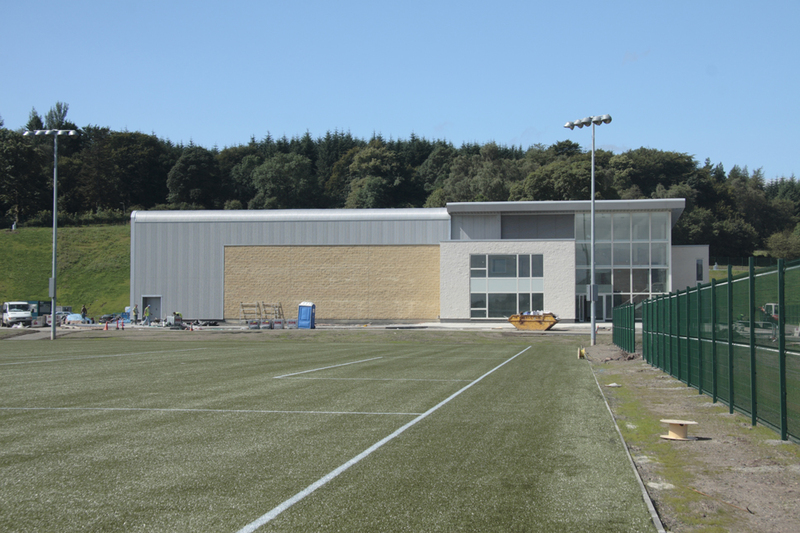 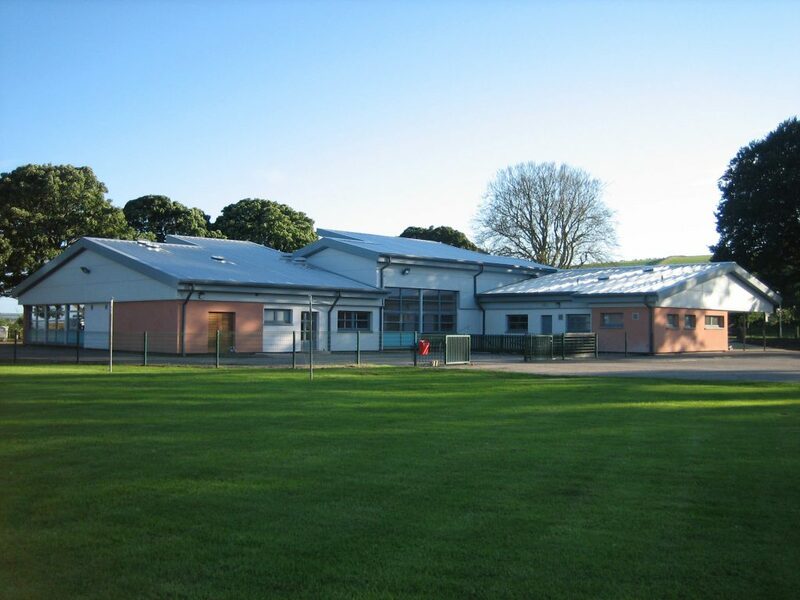 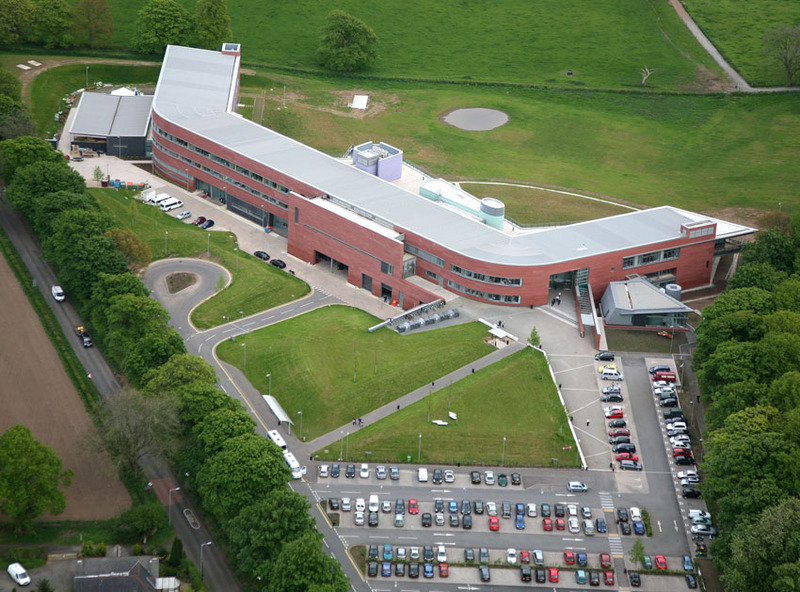 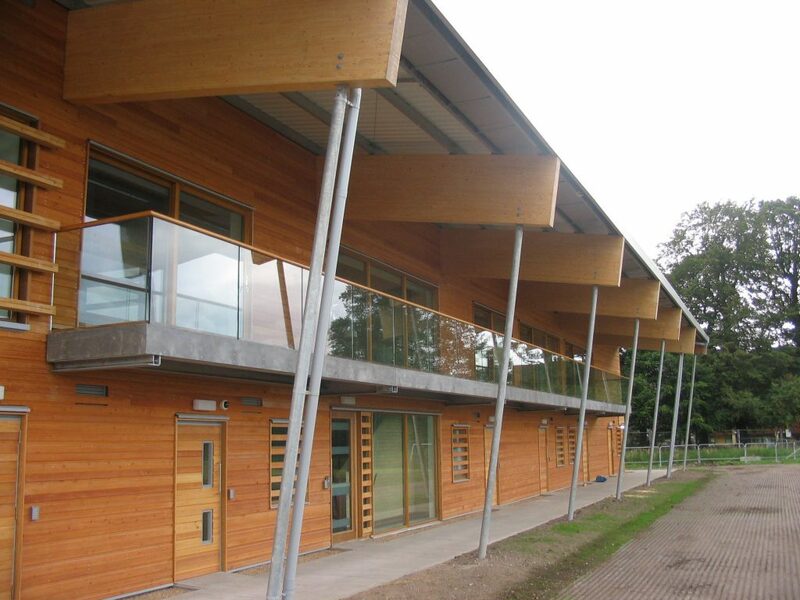 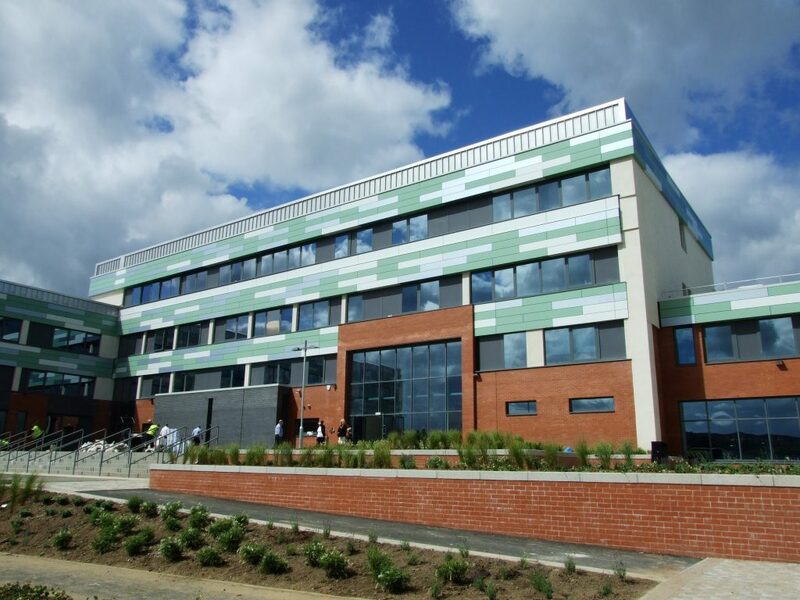 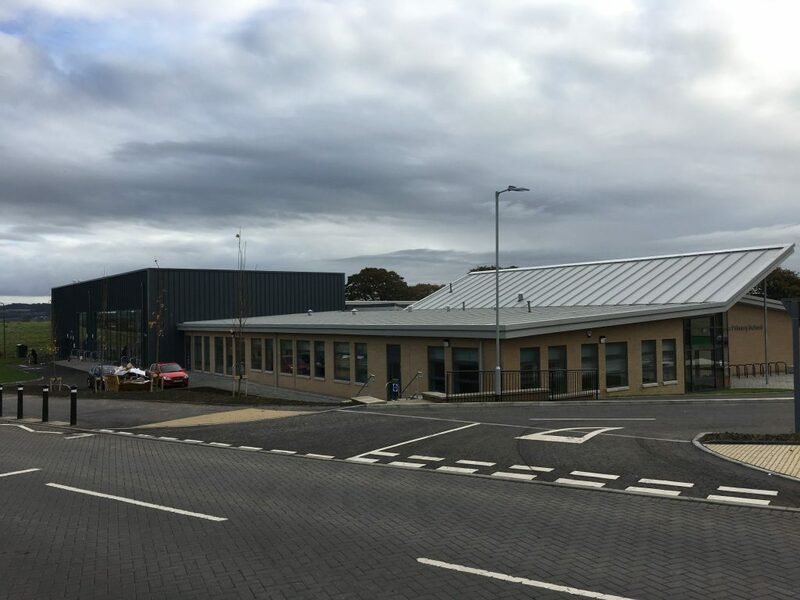 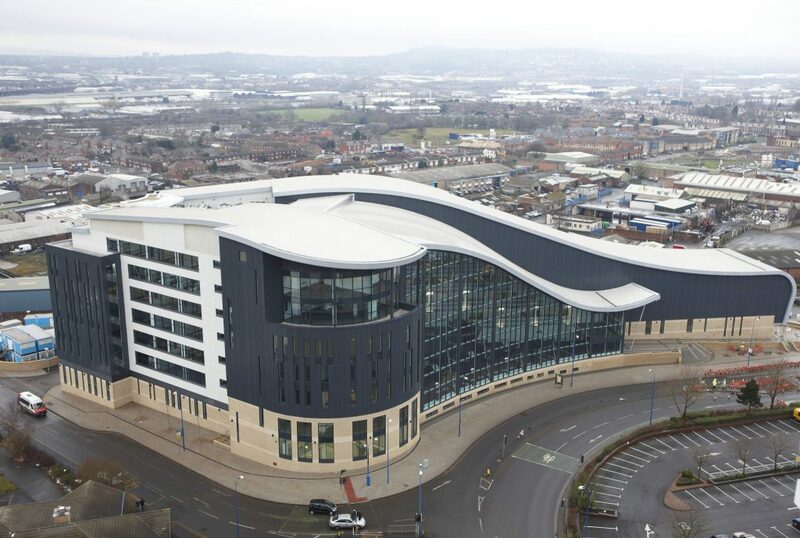 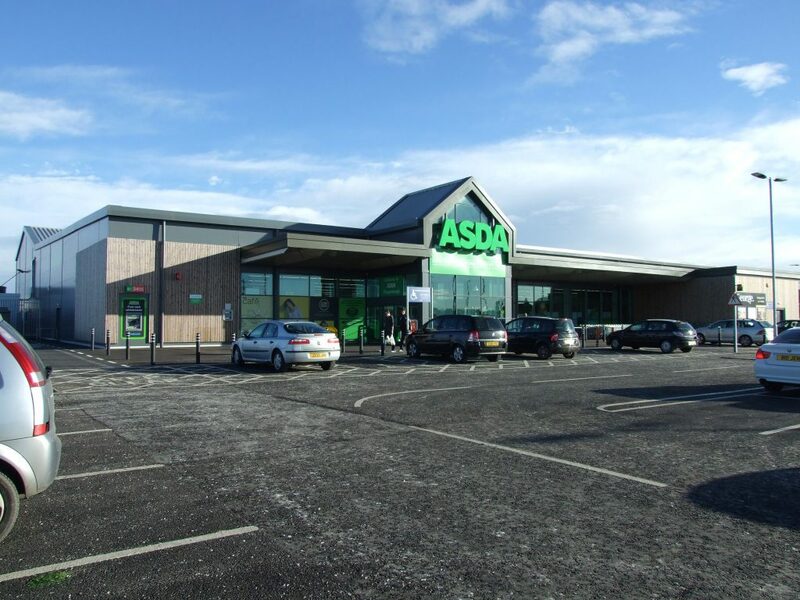 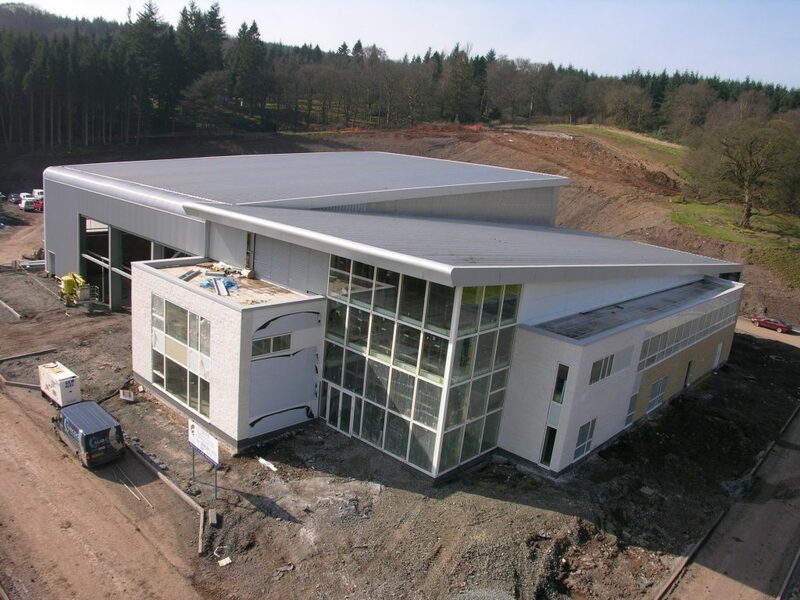 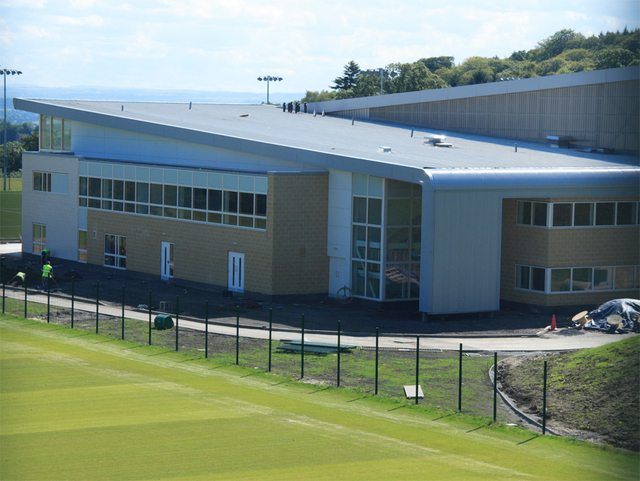 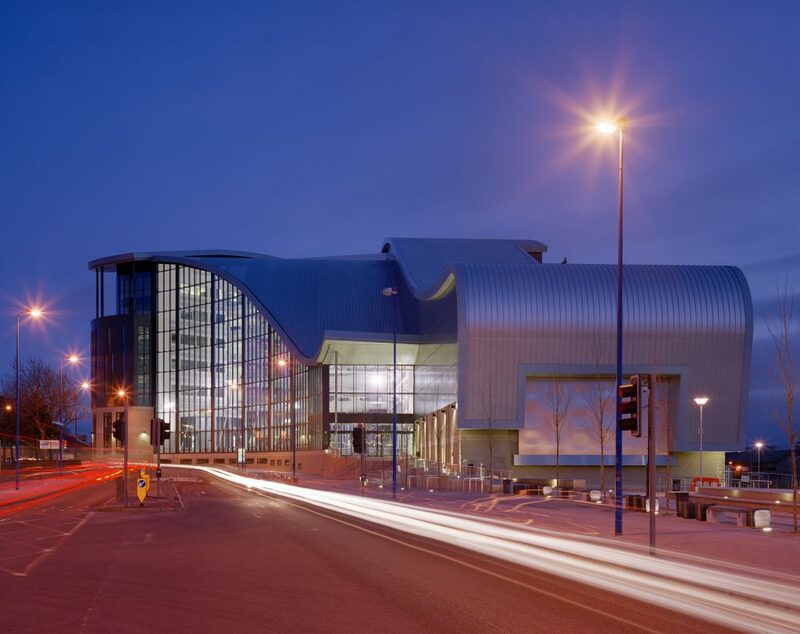 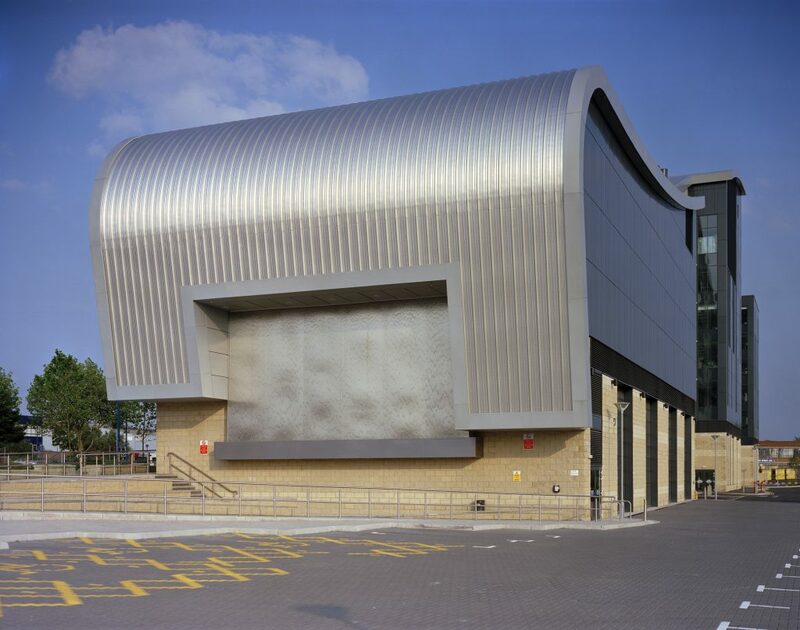 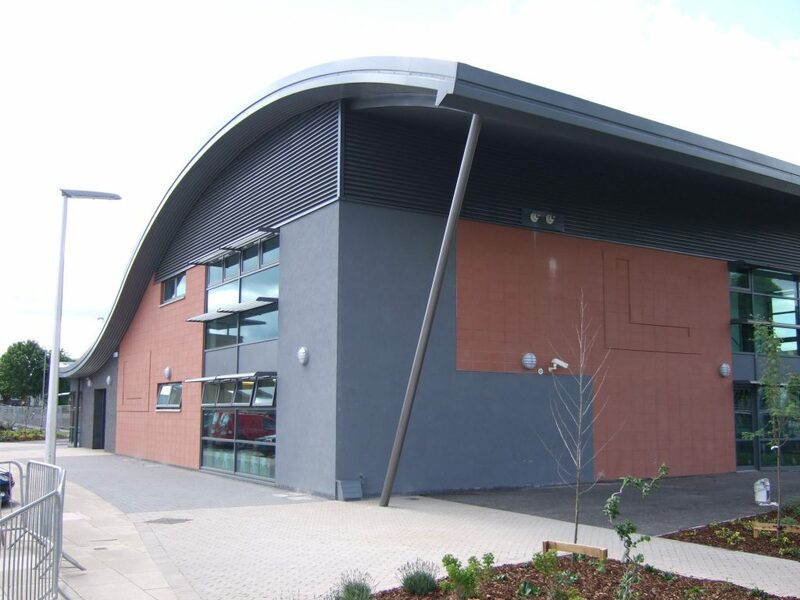 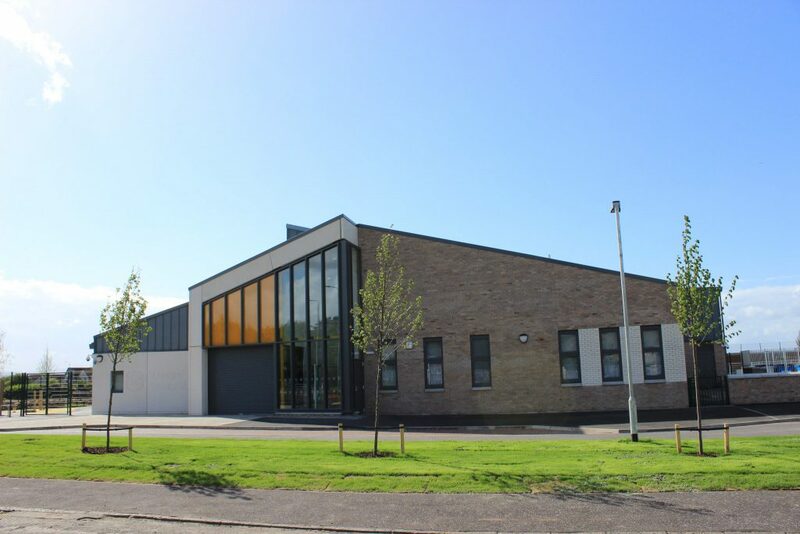 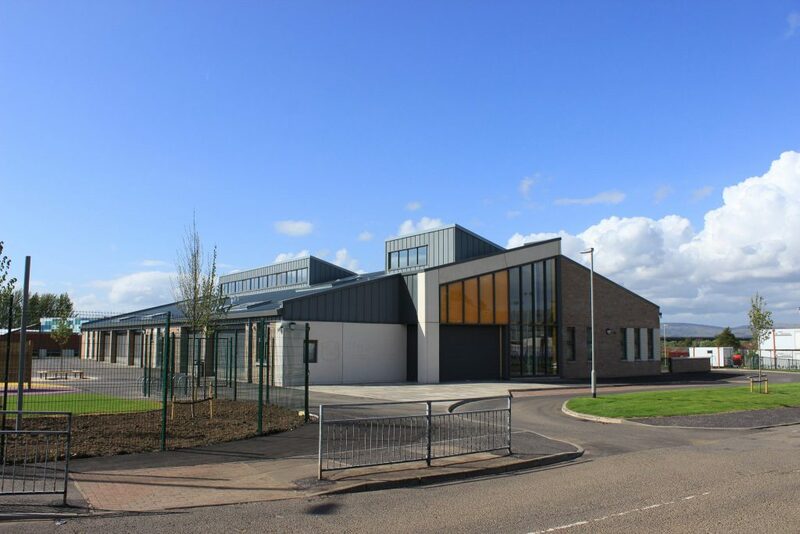 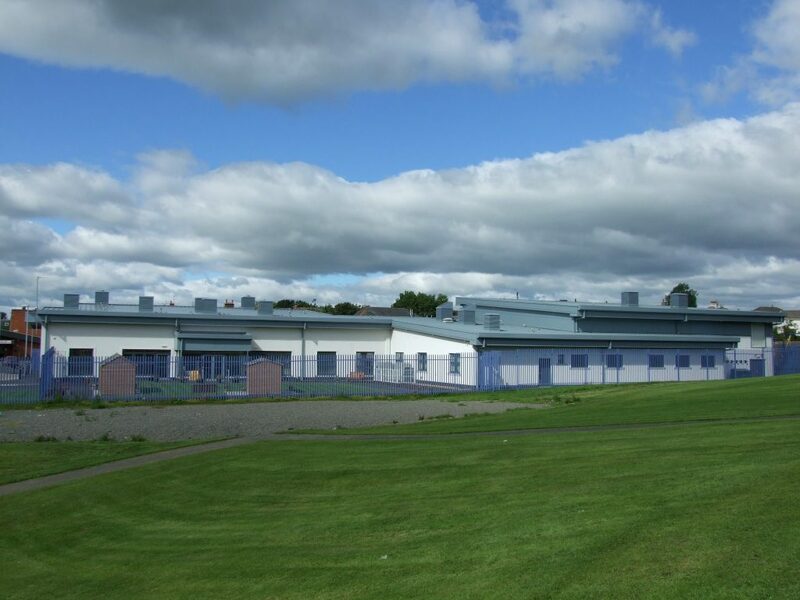 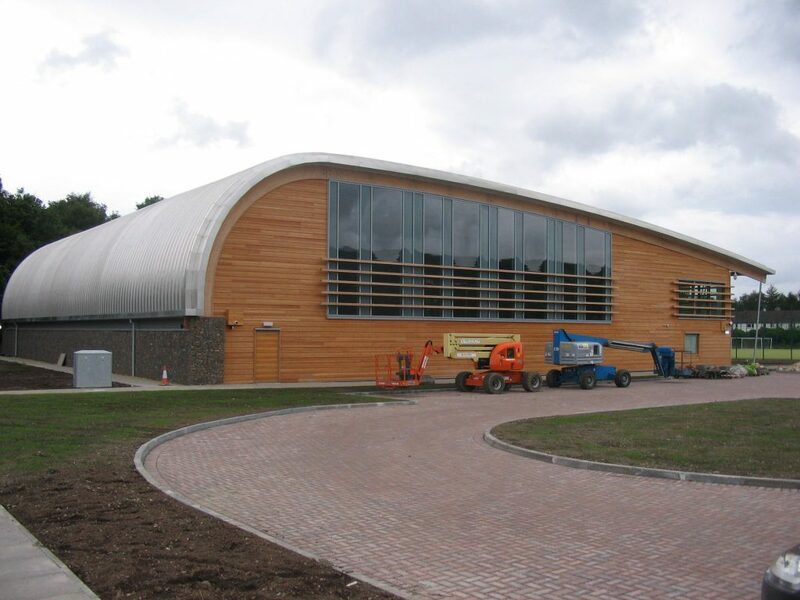 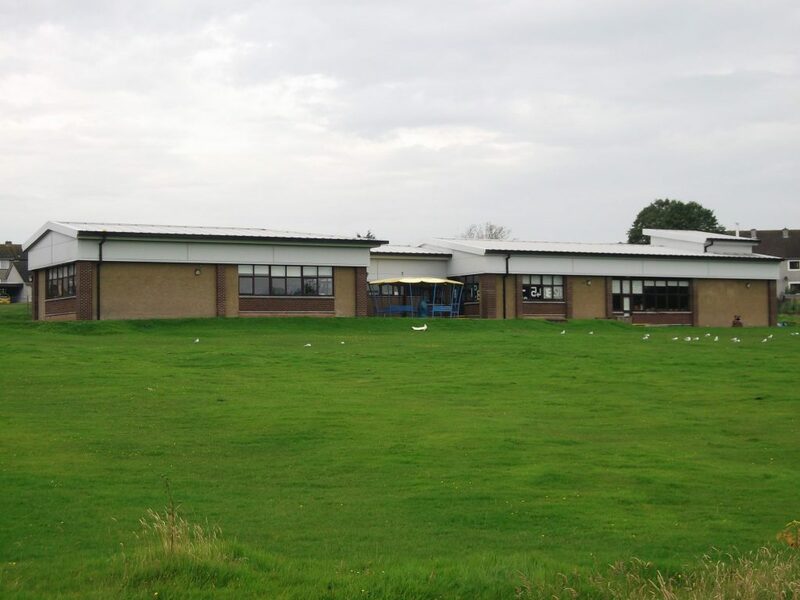 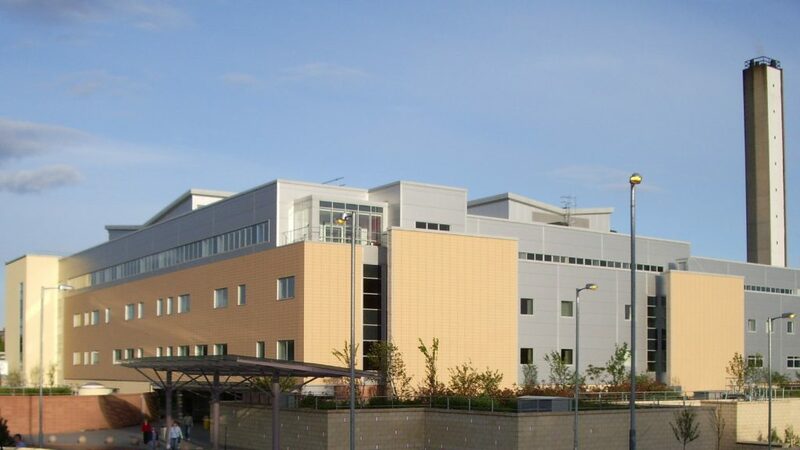 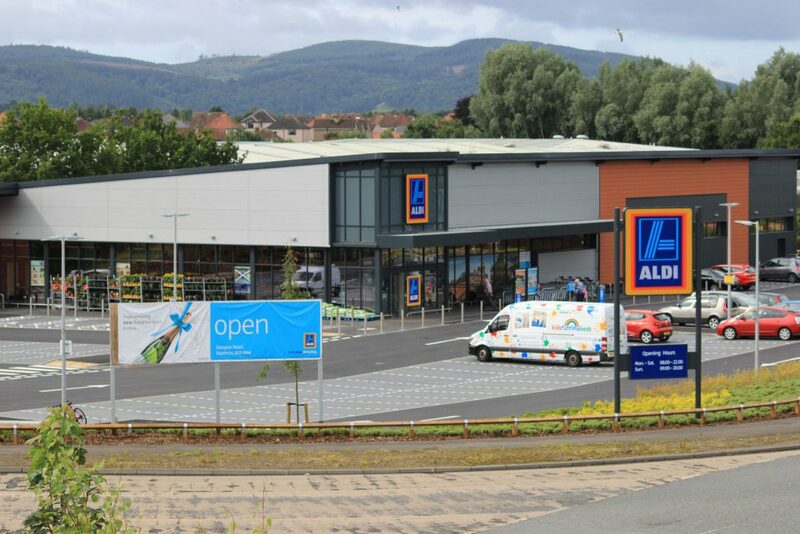 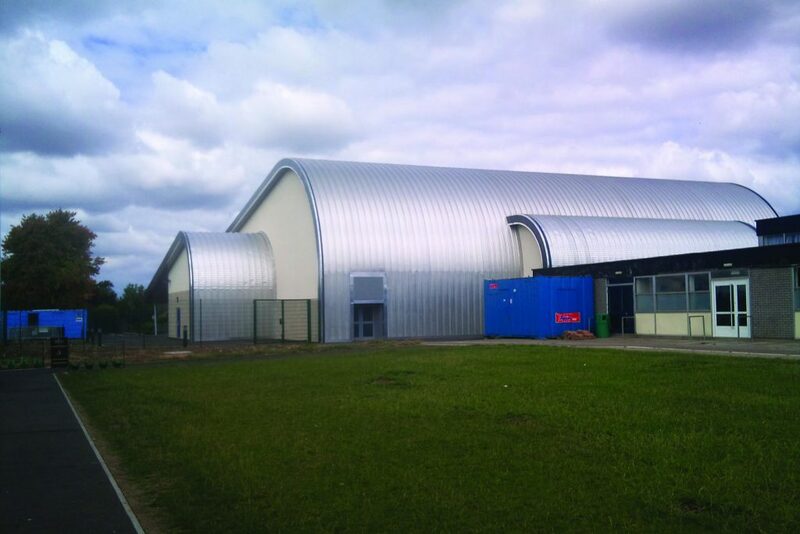 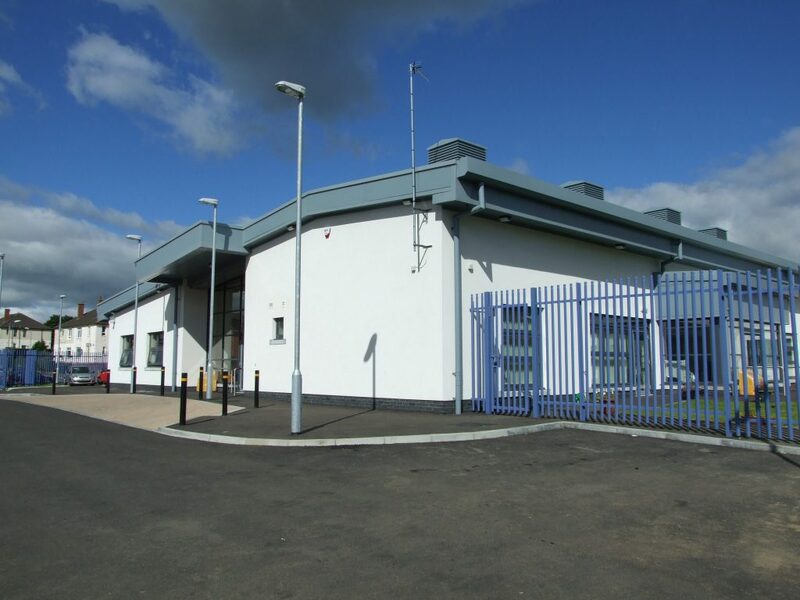 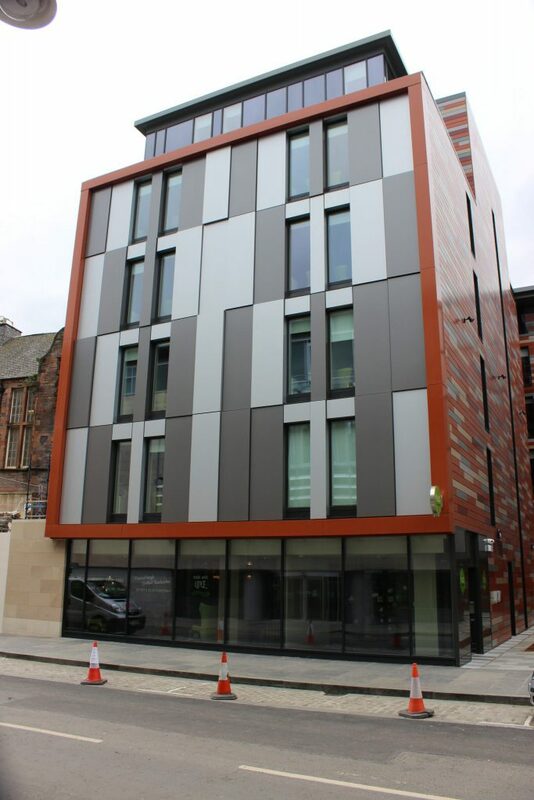 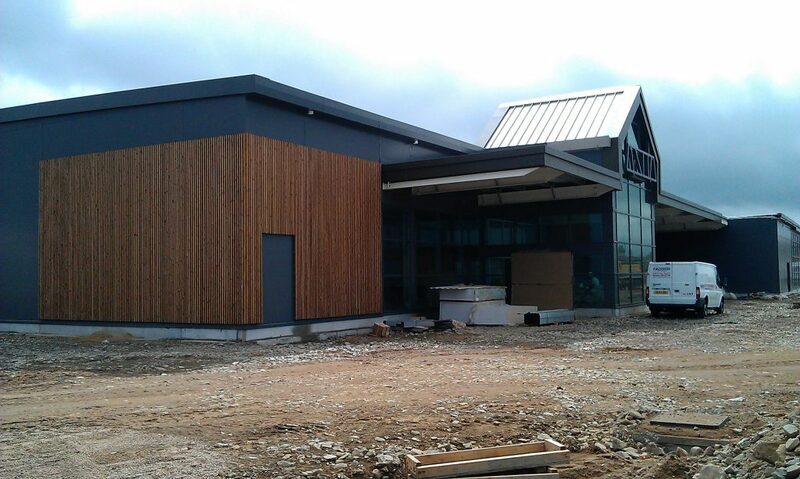 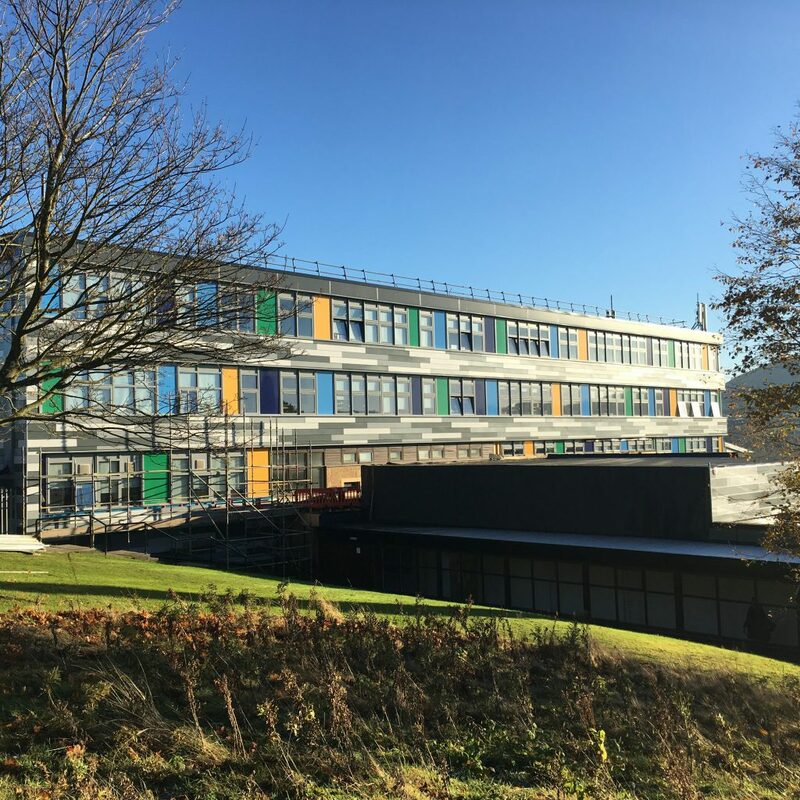 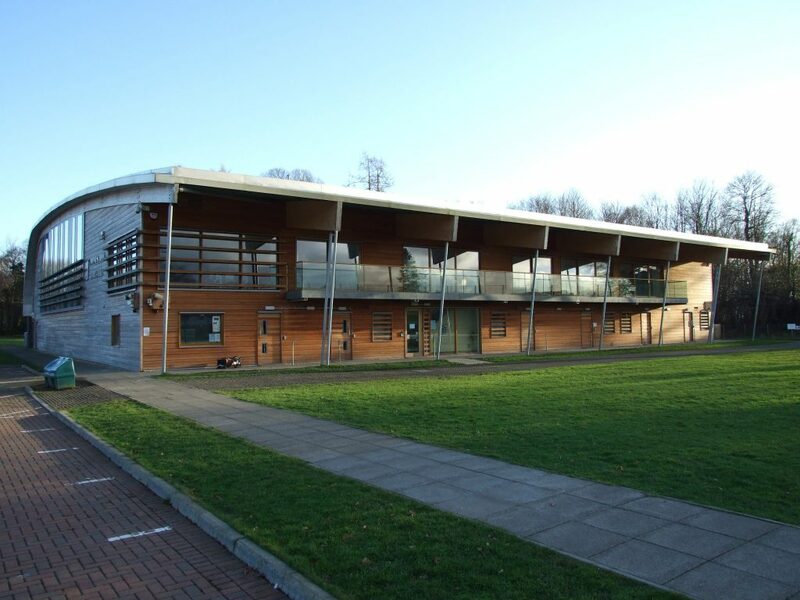 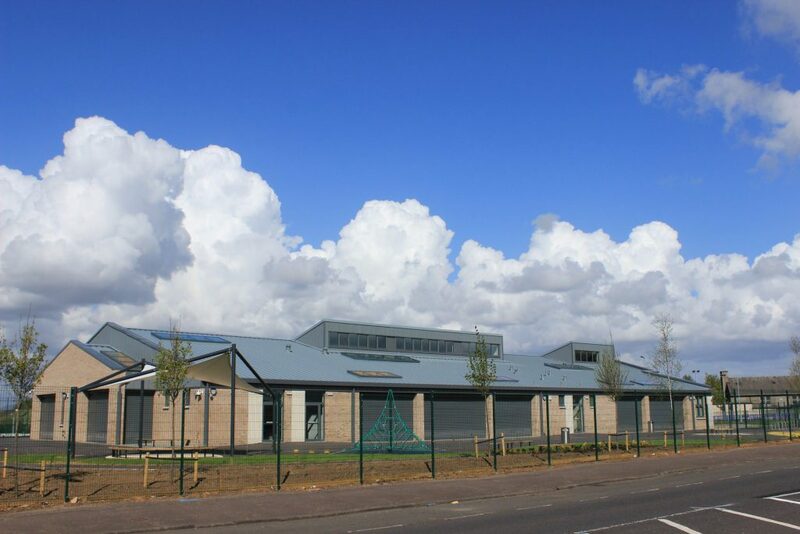 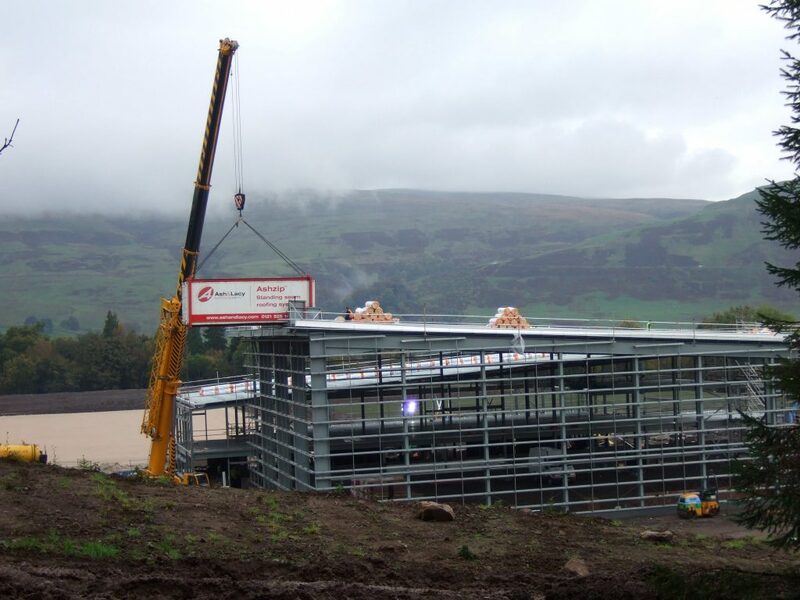 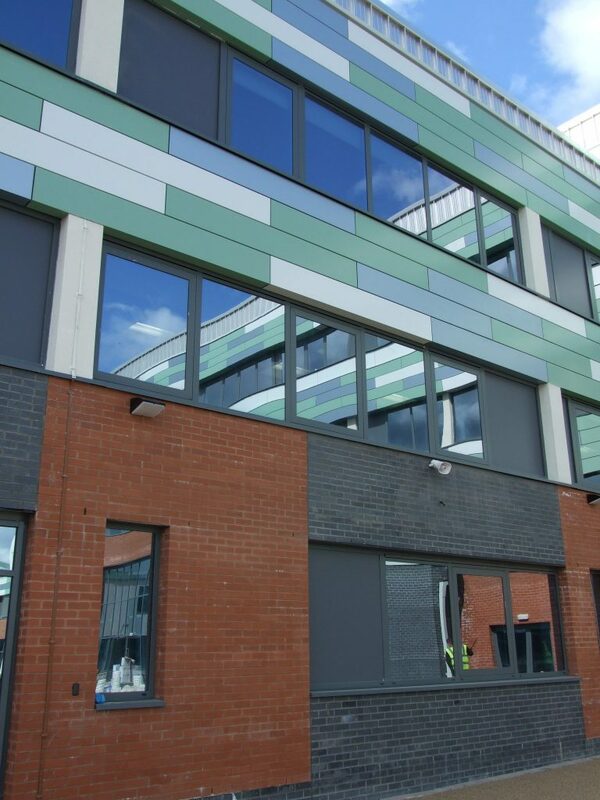 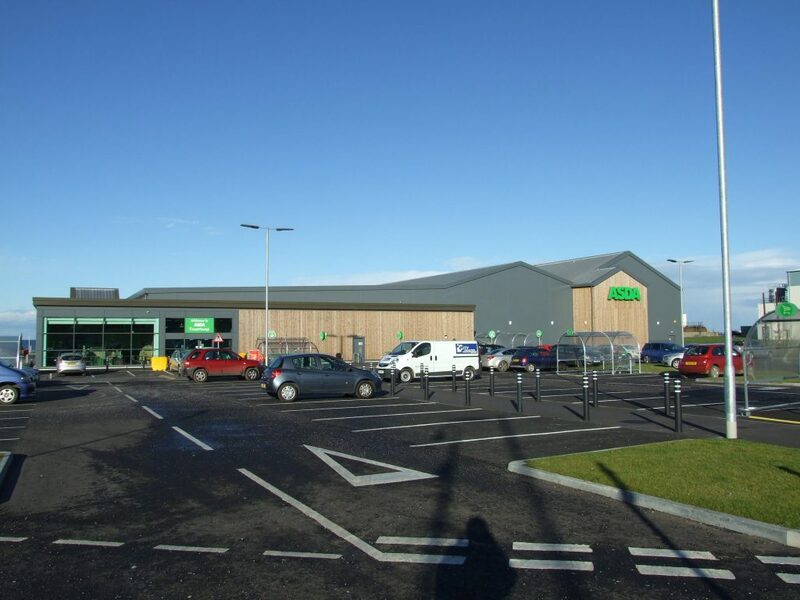 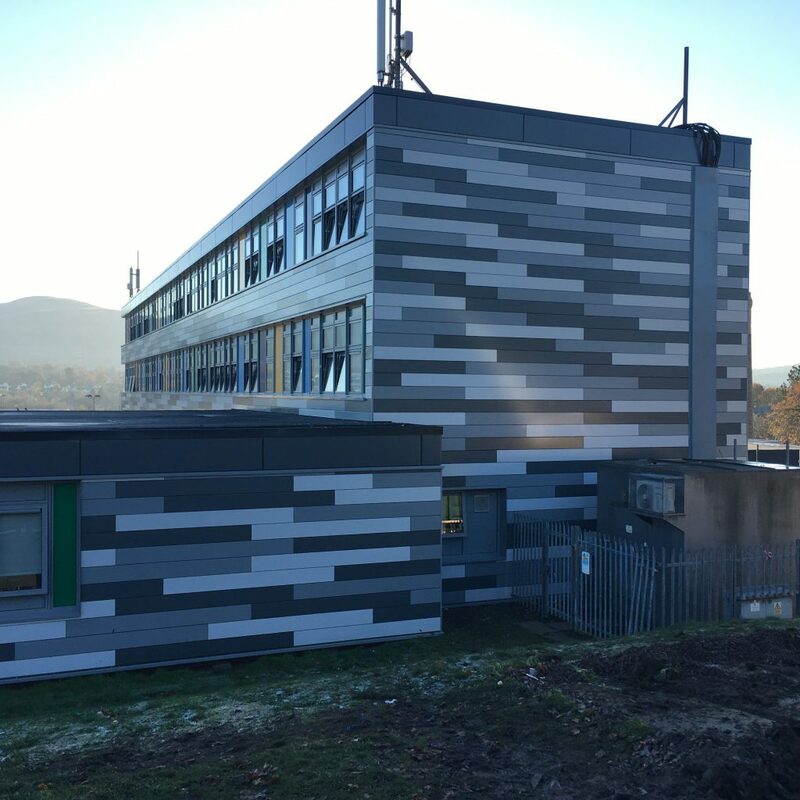 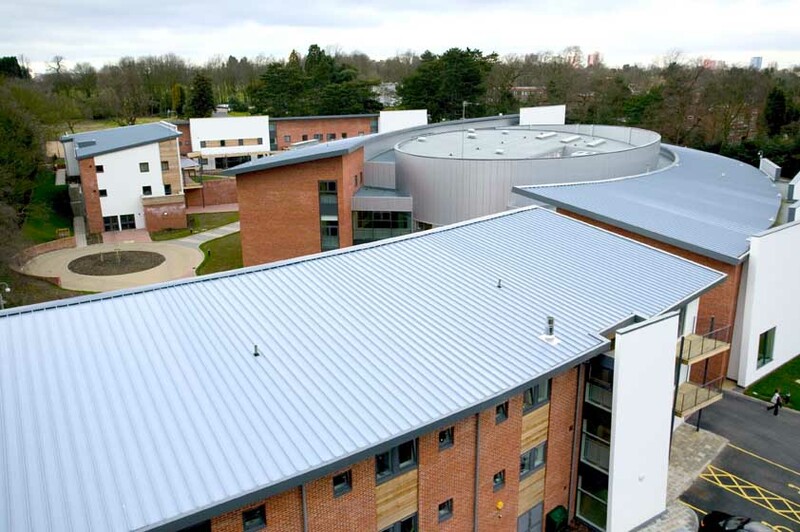 Our Standing Seam roof and wall cladding system was initially developed to enhance the total envelope package solution offered by Ash & Lacy. 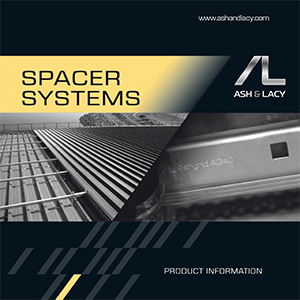 By incorporating other high-performance Ash & Lacy structural products into the system build-up, compatibility is ensured between the individual components. 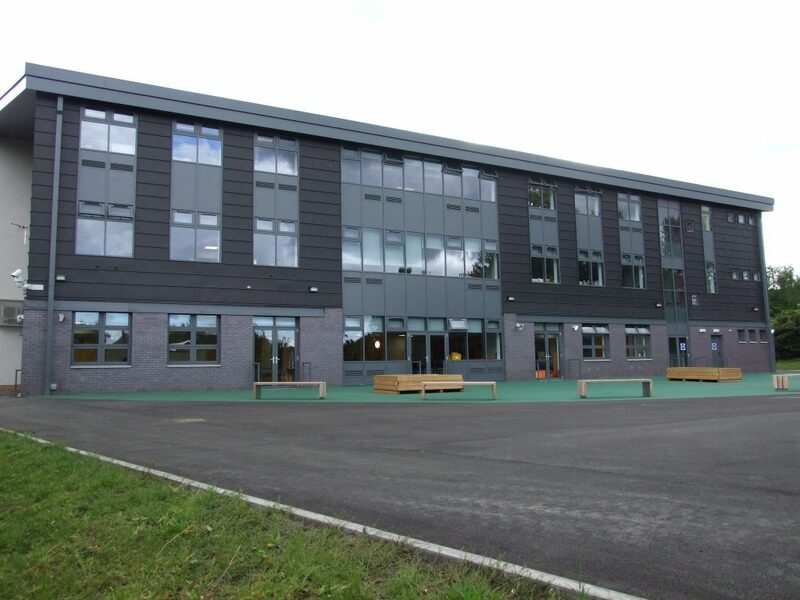 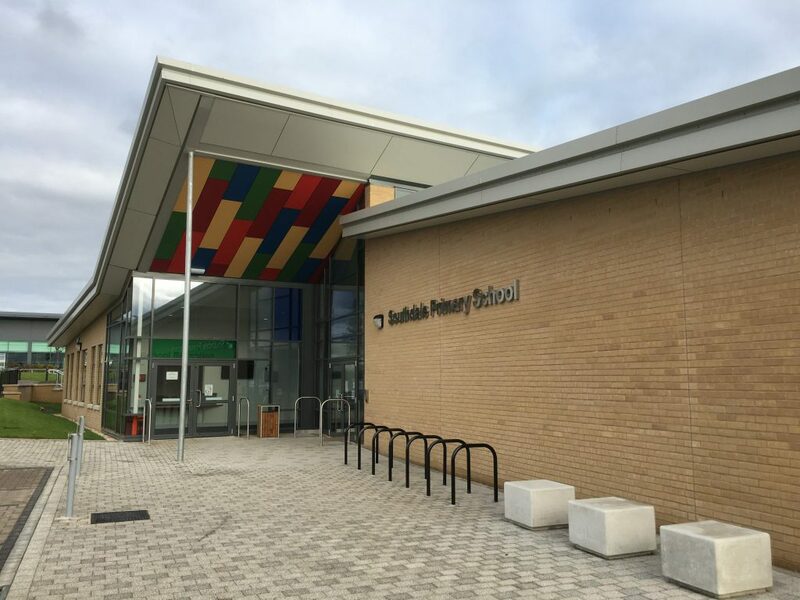 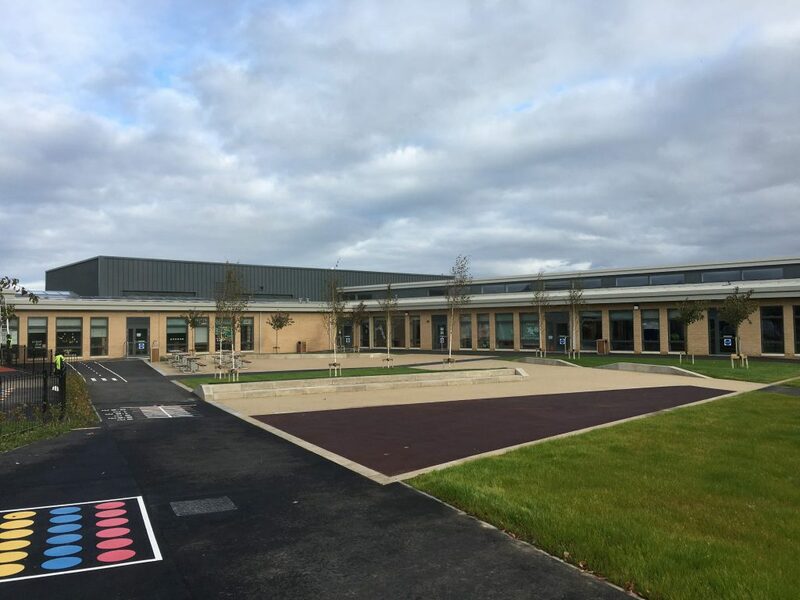 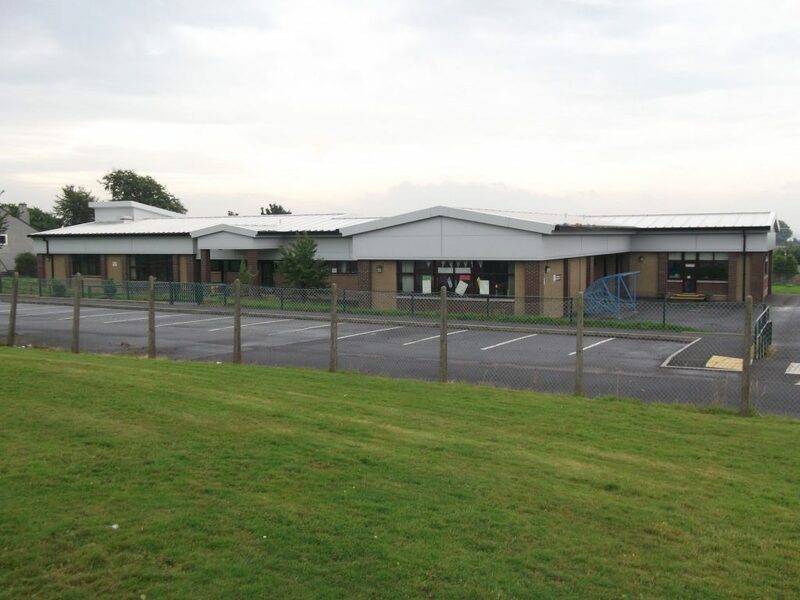 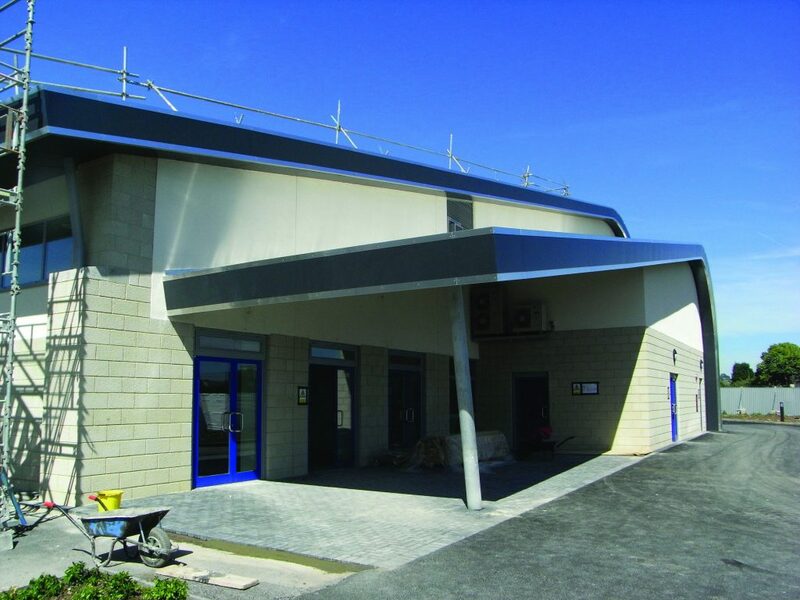 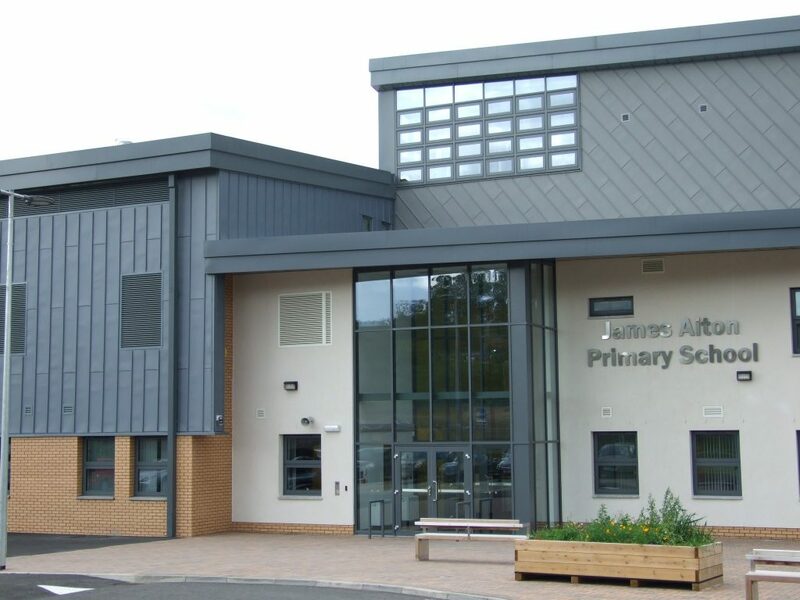 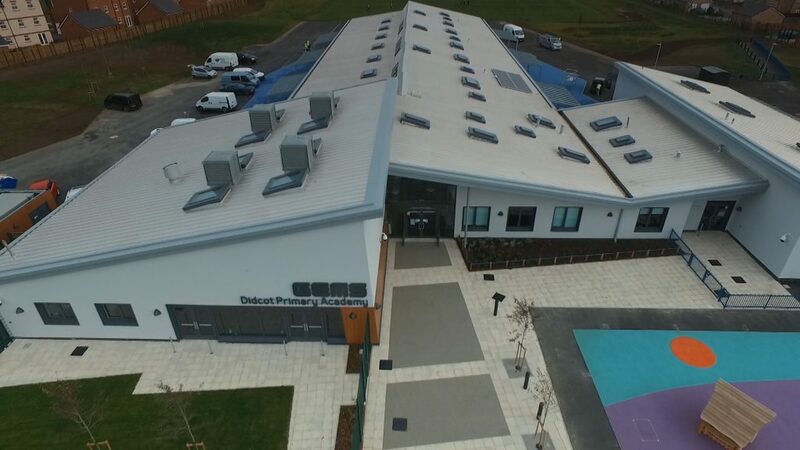 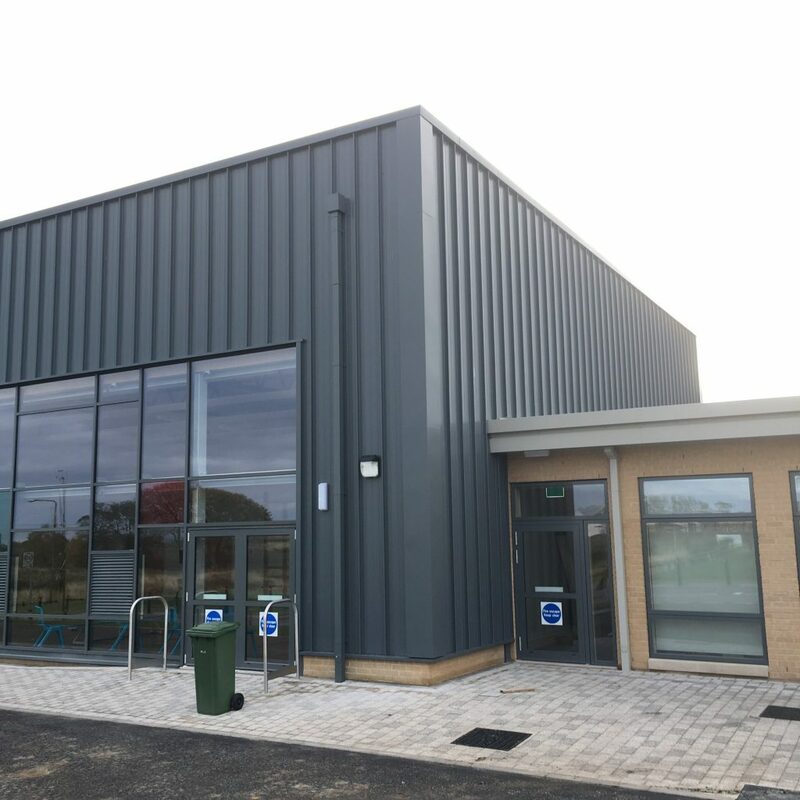 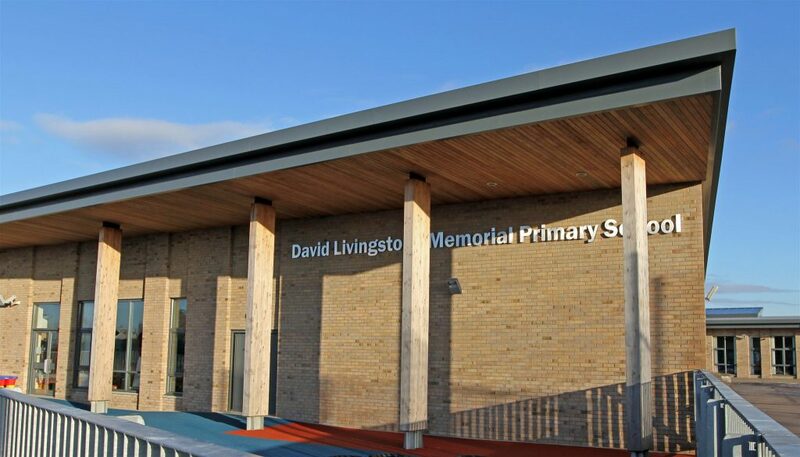 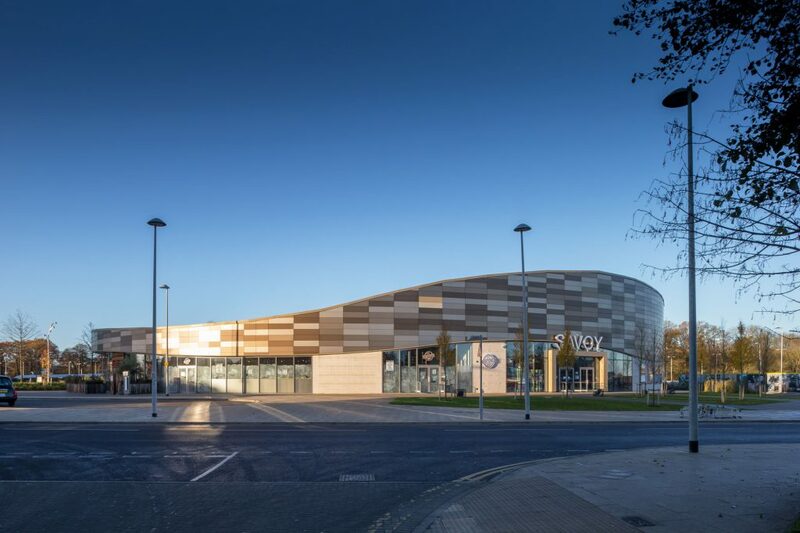 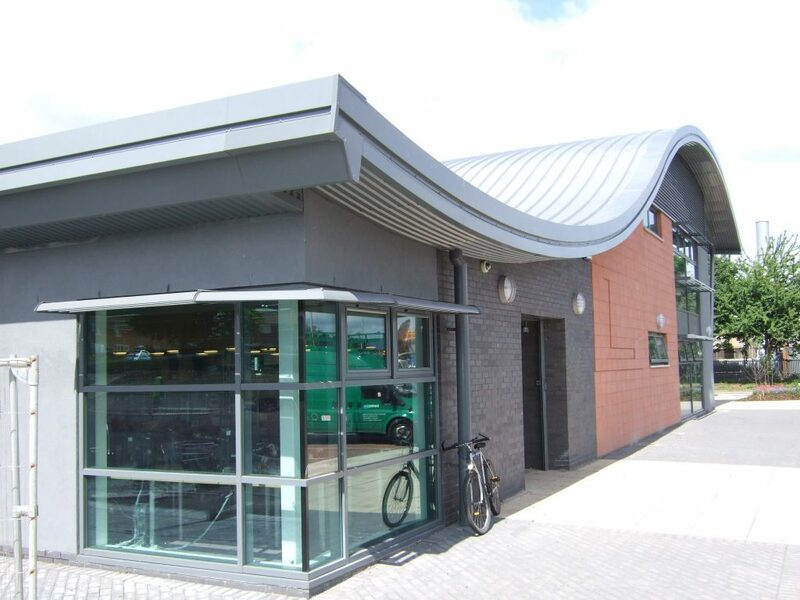 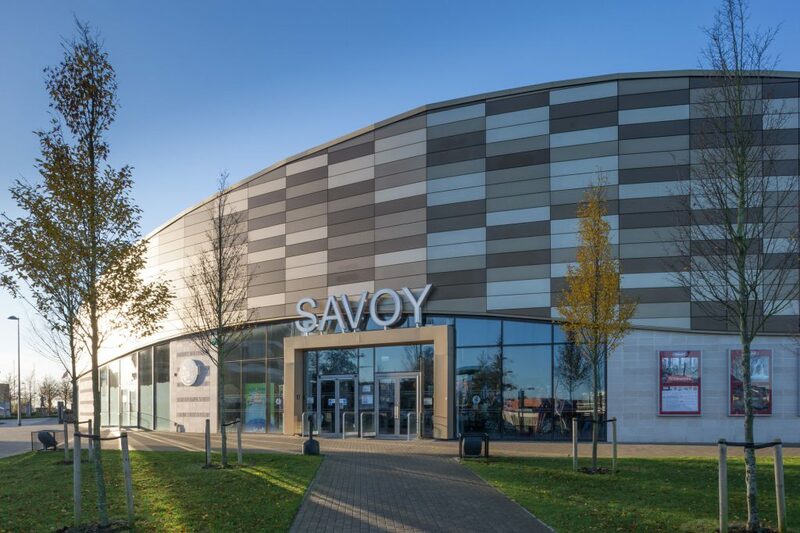 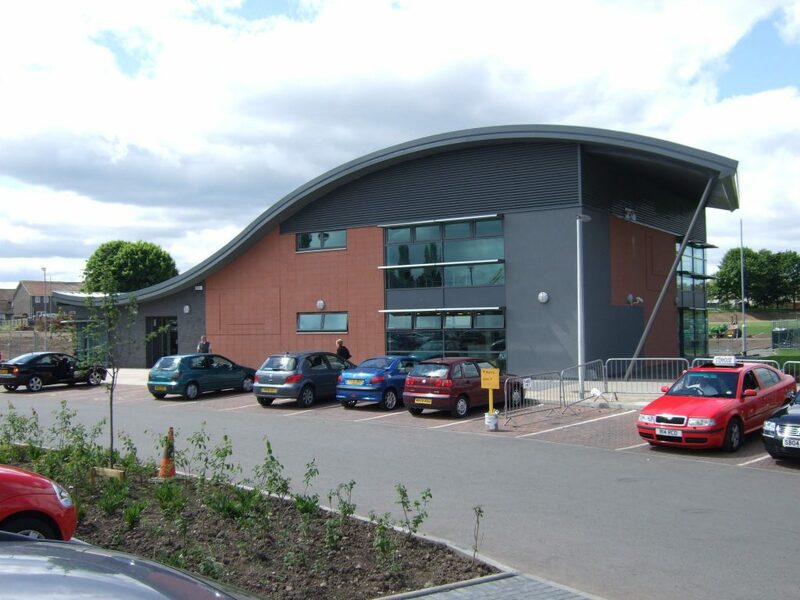 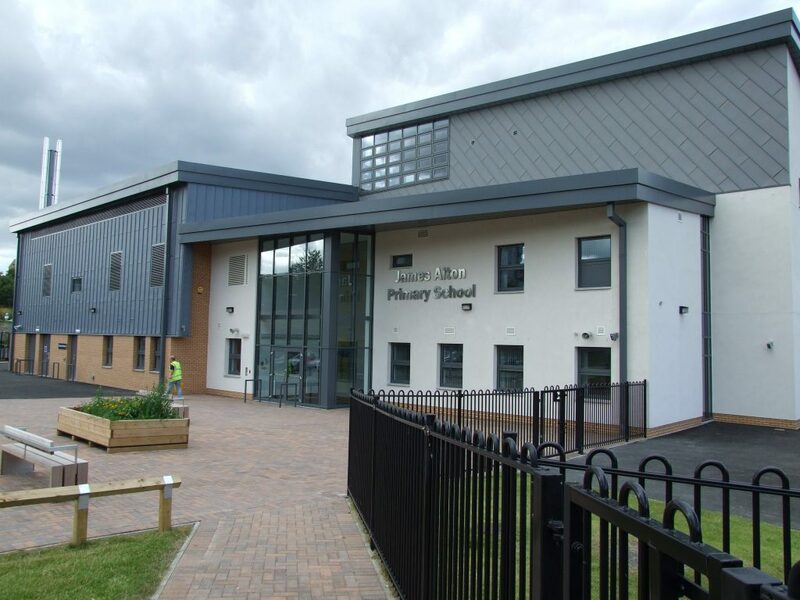 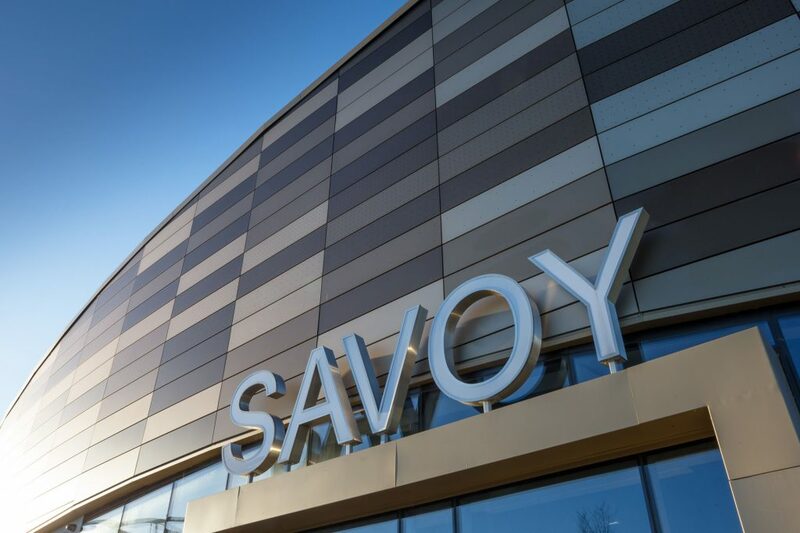 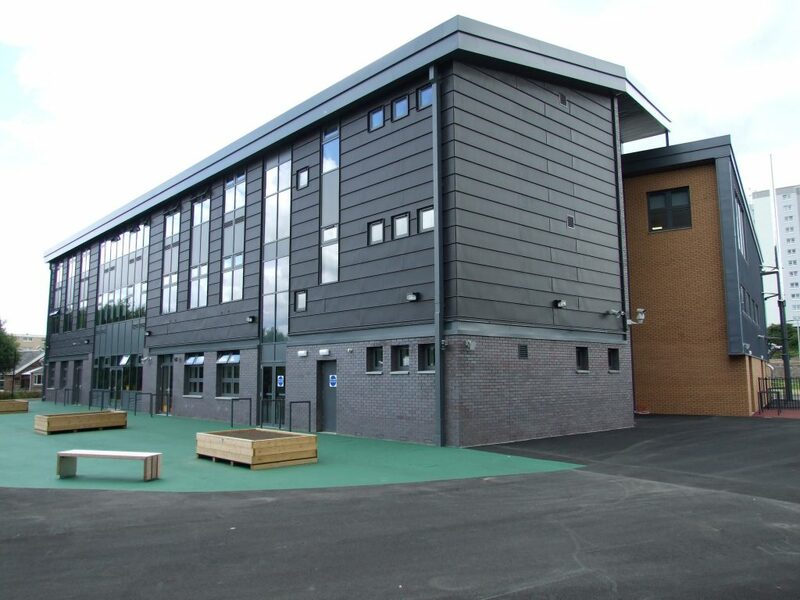 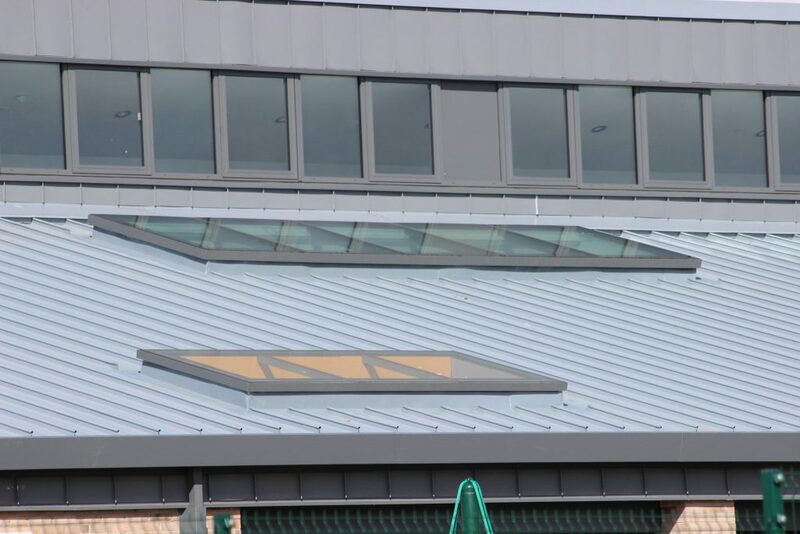 Manufactured using state-of-the-art production equipment, and available in a variety of materials and finishes, Ash & Lacy Standing Seam has proved to be a popular choice amongst both specifiers and contractors, delivering a combination of superior aesthetics and technical performance. 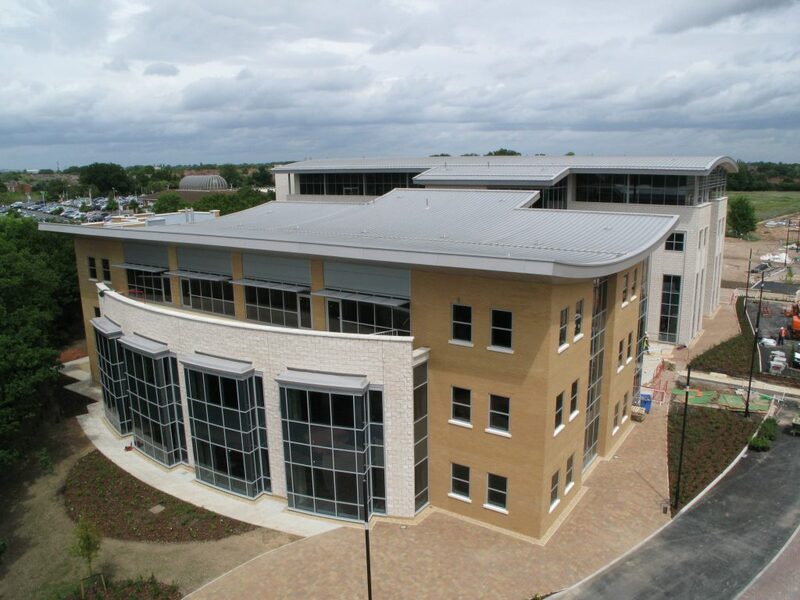 Ash & Lacy offer comprehensive technical support, from concept design stage through to the completion of the project. 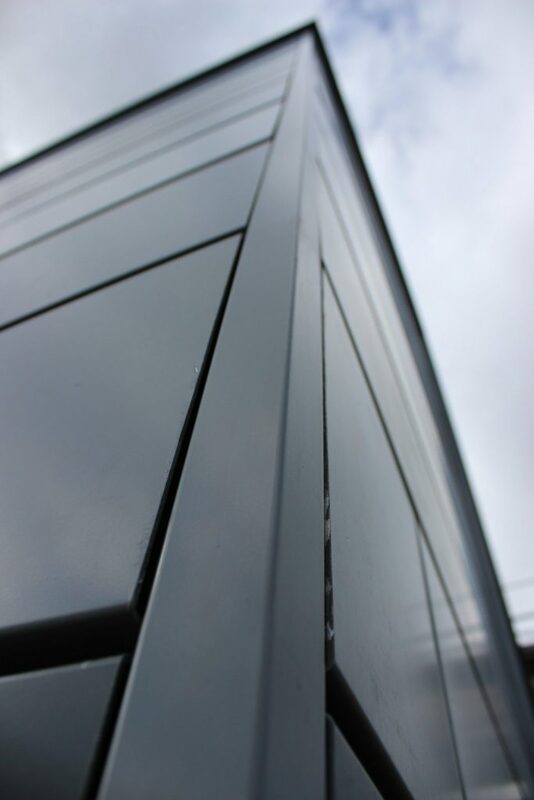 Our technical department include engineers, designers & product experts. 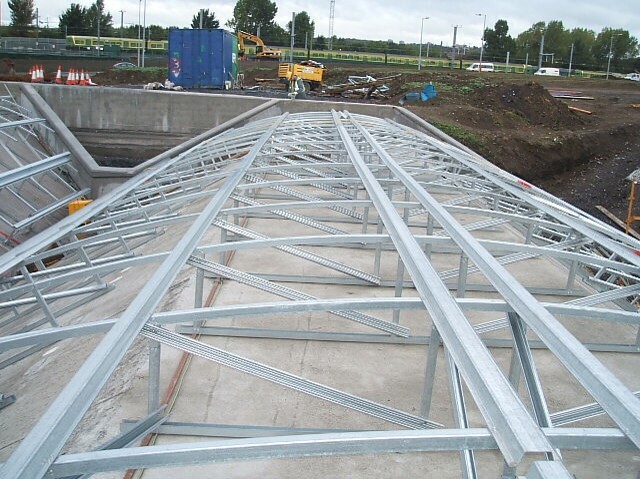 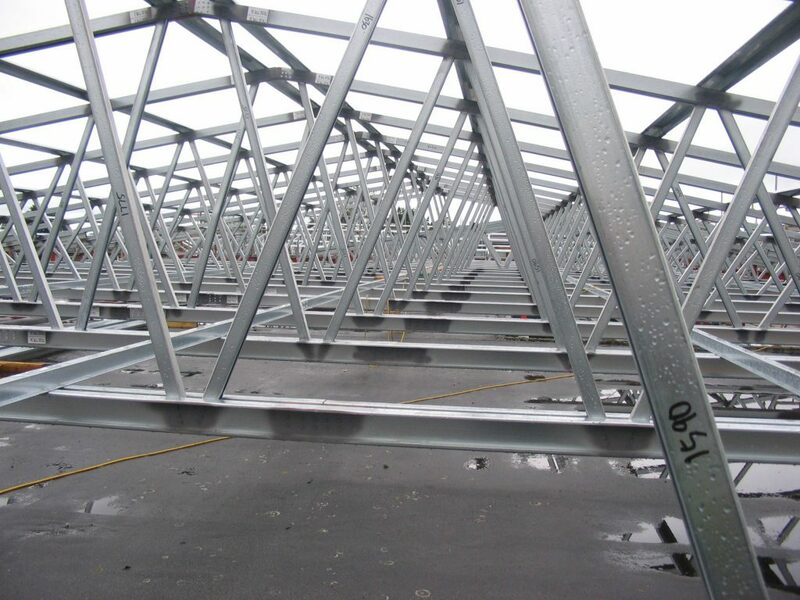 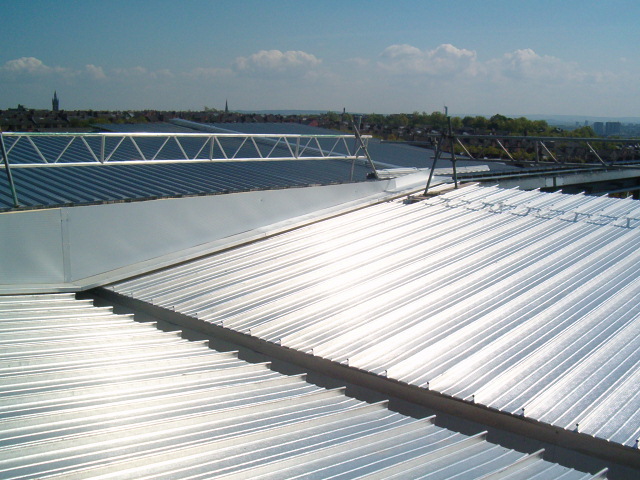 Available in a wide range of materials including 3000 series aluminium, G275 prepainted galvanised steel, copper & zinc. 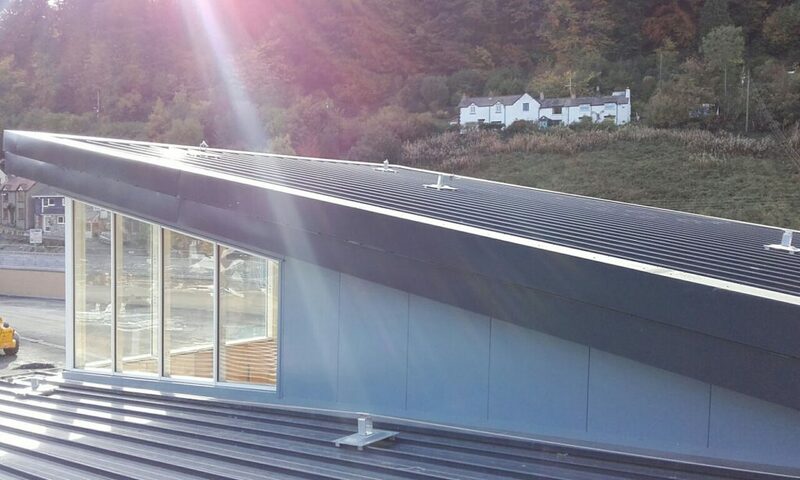 The Standing Seam external profile is available in a wide range of materials including 3000 series aluminium, G275 prepainted galvanised steel, copper and zinc. 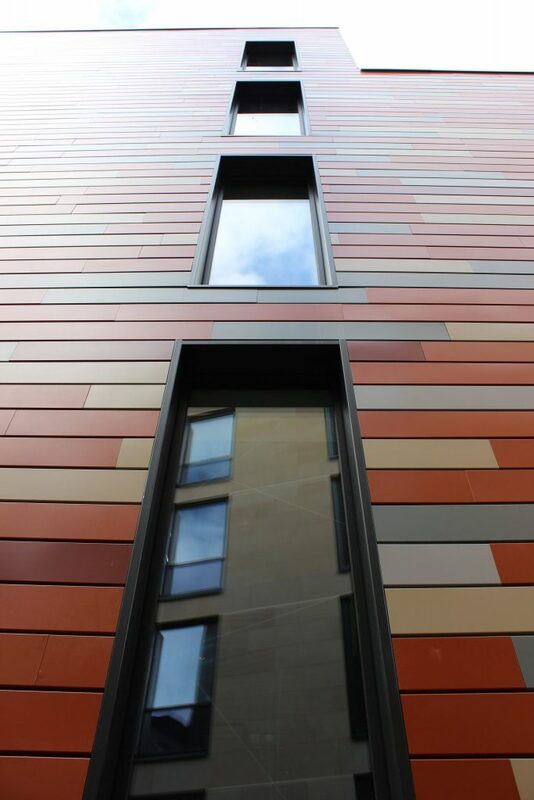 We offer both flat profile and standard rib configurations, complimented by a range of specialist finishes which can provide a contemporary appearance, and offers a diverse aesthetic palette for architects and designers. 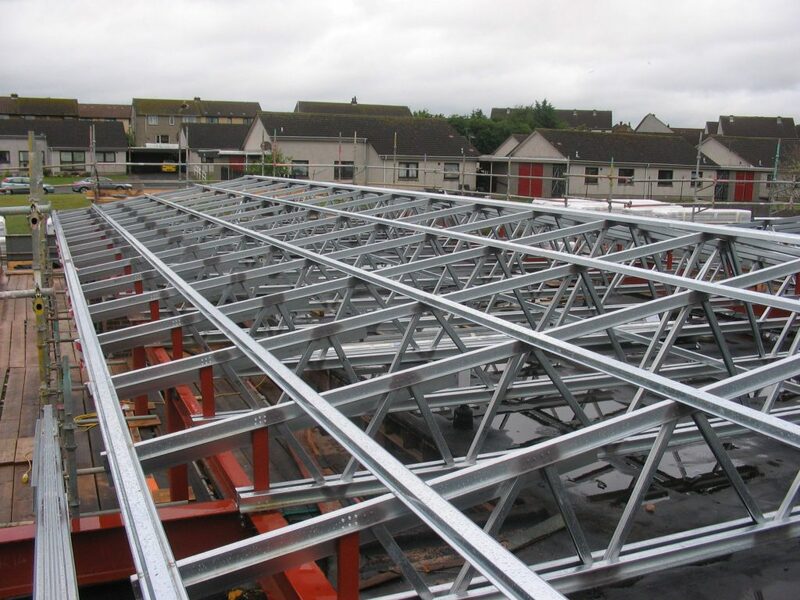 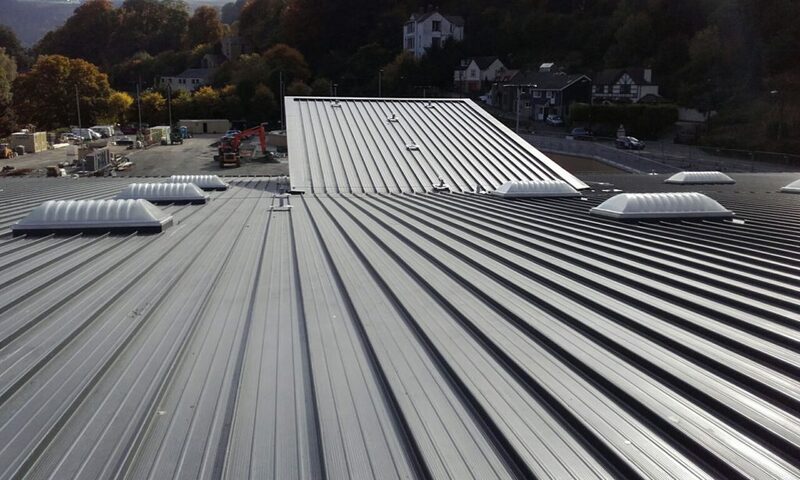 A cost-effective solution to achieve the look of traditional zinc roofs. 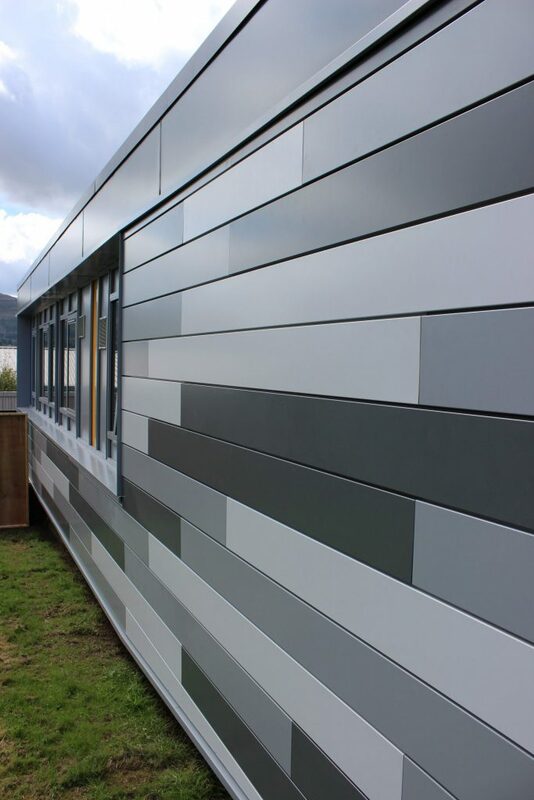 A range of paint finishes and coatings are available that offer value balanced with aesthetic qualities, when compared to traditional zinc. 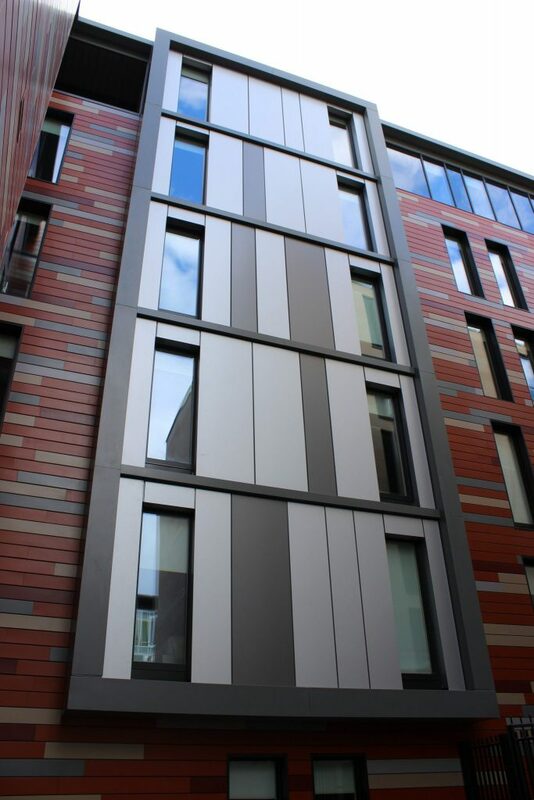 Alu Natur is a semi-transparent paint finish available in a wide range of colours. 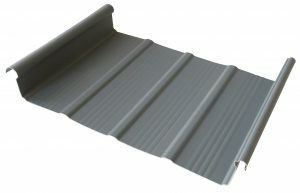 Available in mill finish flat, stucco and brushed finishes. 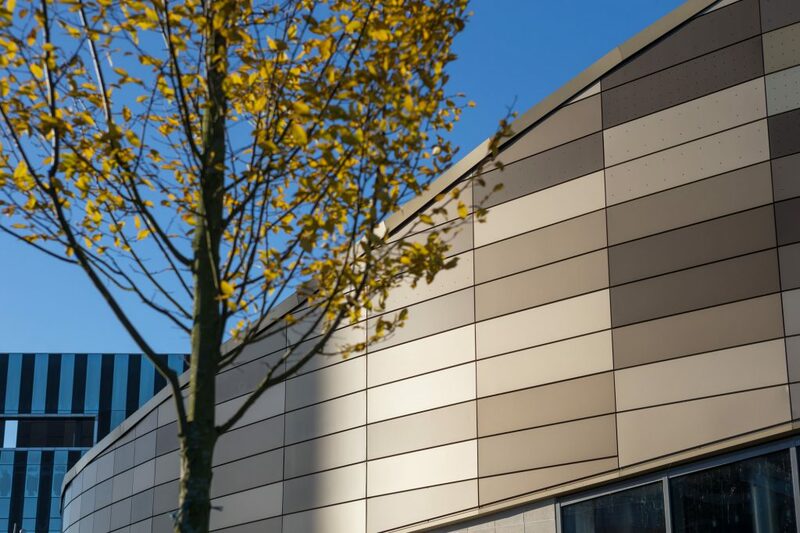 Available for both mill finish and stucco embossed alloys, this coating offers two distinct benefits: a naturally dulled effect from the outset of installation, and can extend the life of the aluminium by a significant amount of time depending upon application and location. 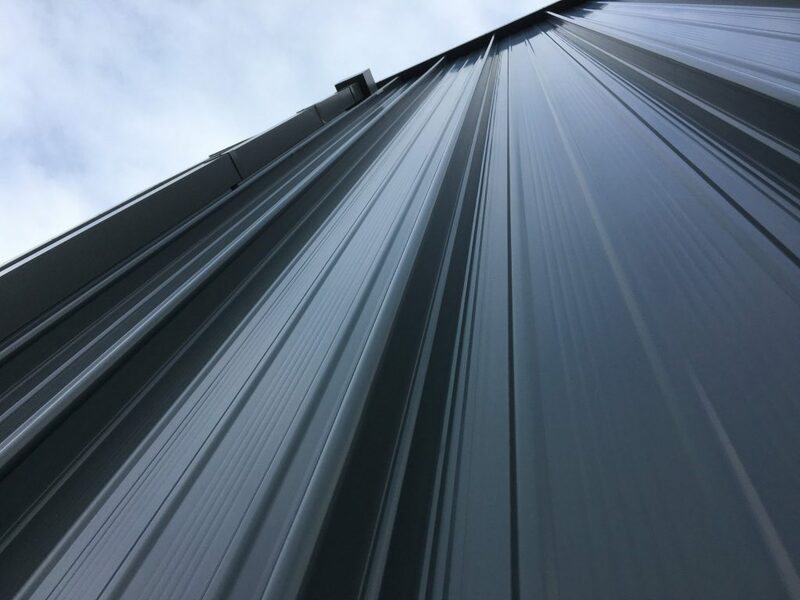 A typical 0.9mm thick plain mill finish & stucco embossed aluminium is normally expected to last the life of the building without maintenance – BS5427: 1976. 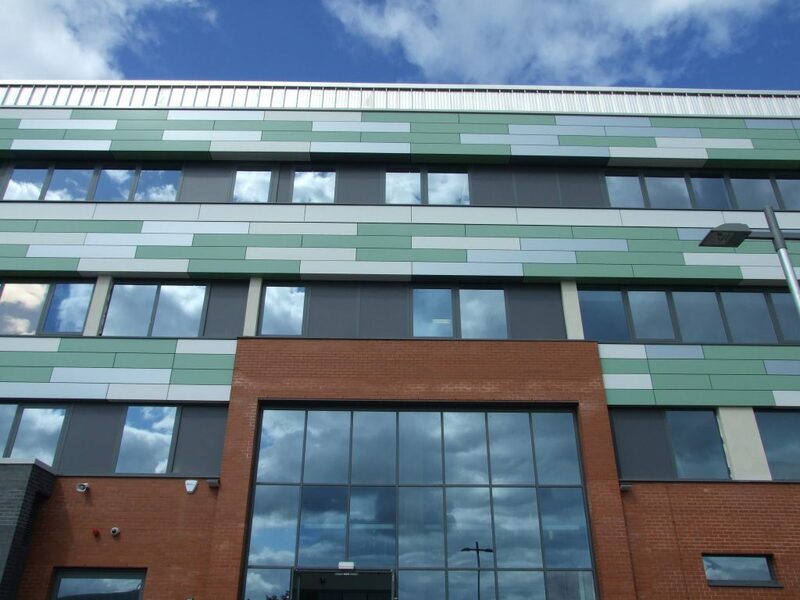 With excellent durability and colour stability, this finish usually provides a long-term aesthetic life in excess of 25 years on an aluminium substrate. 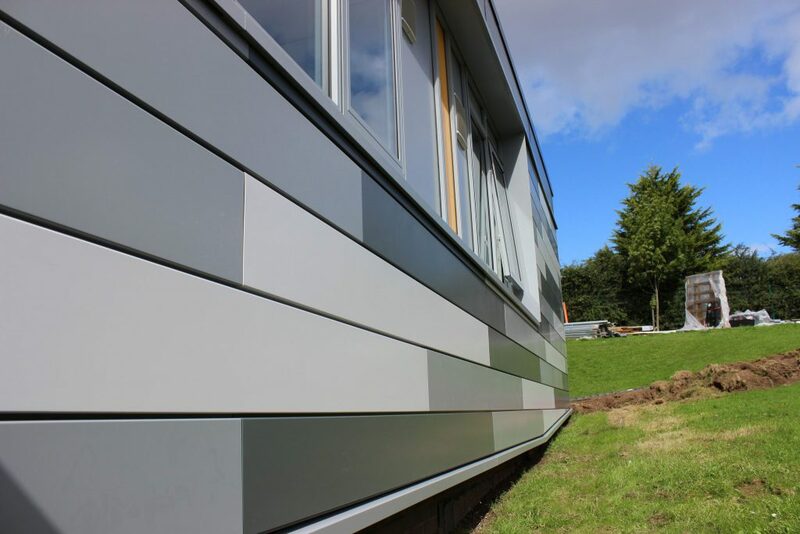 Available in a spectrum of RAL colours. 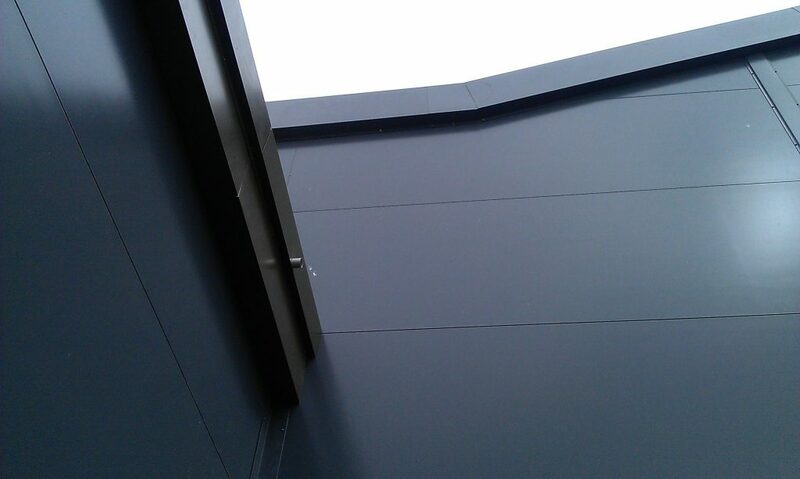 The established high performance coating on pre-painted steel. 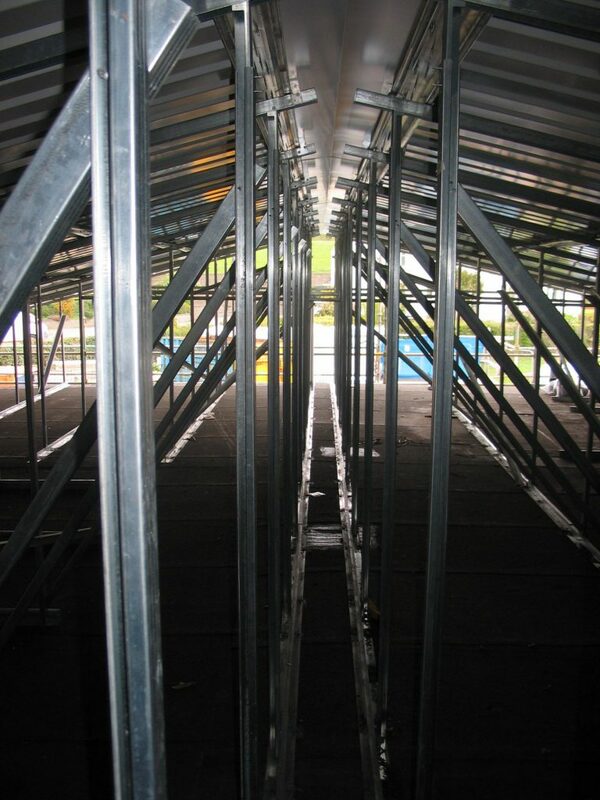 Tata HPS 200 ULTRA is available with a projected lifespan of up to 40 years. 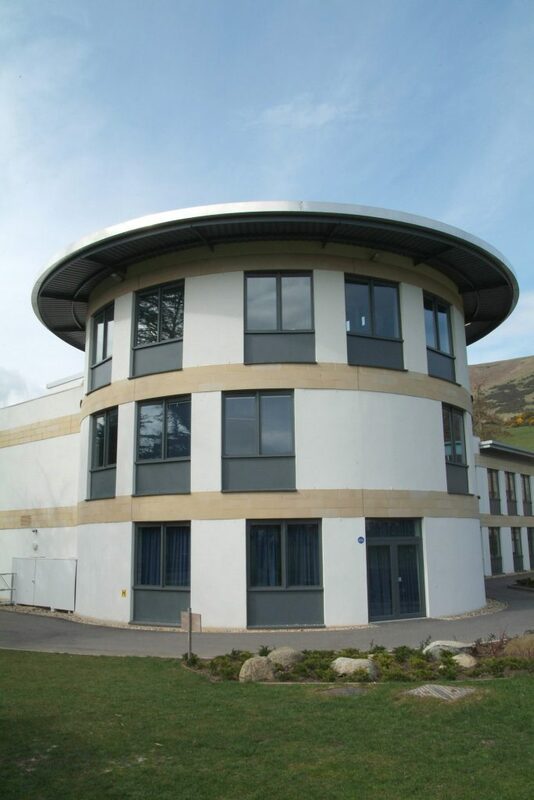 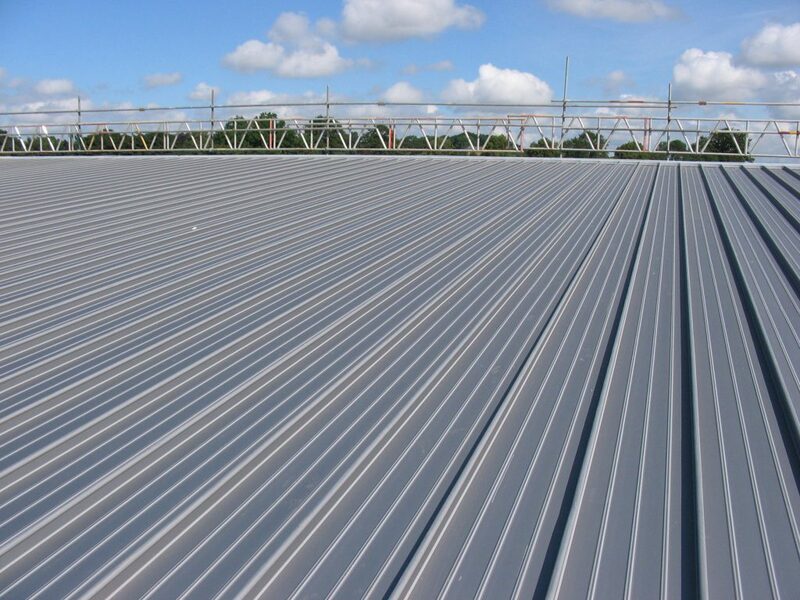 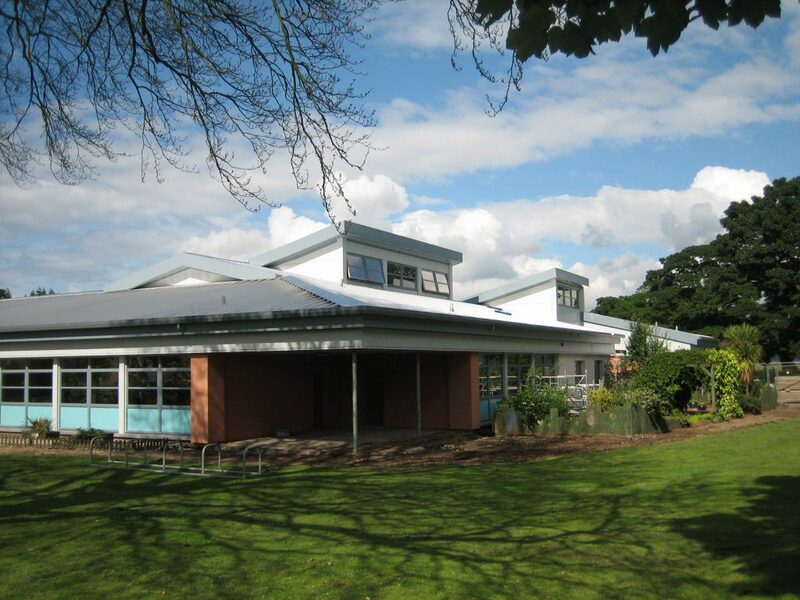 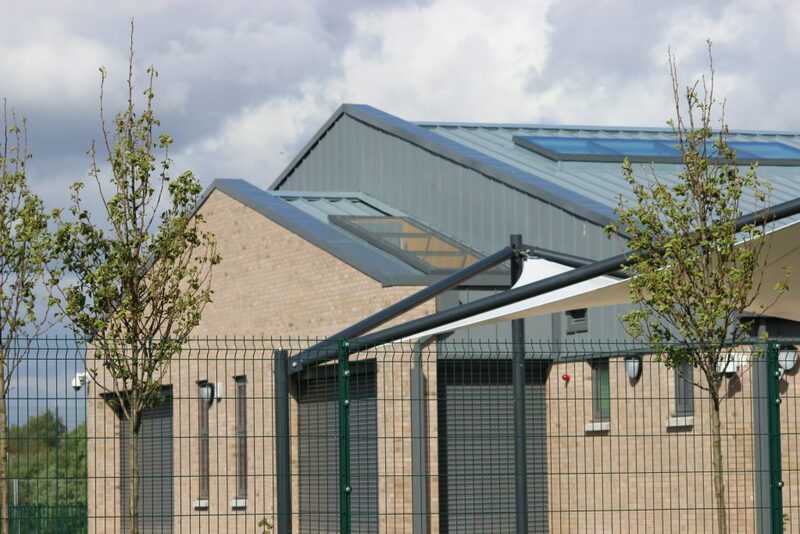 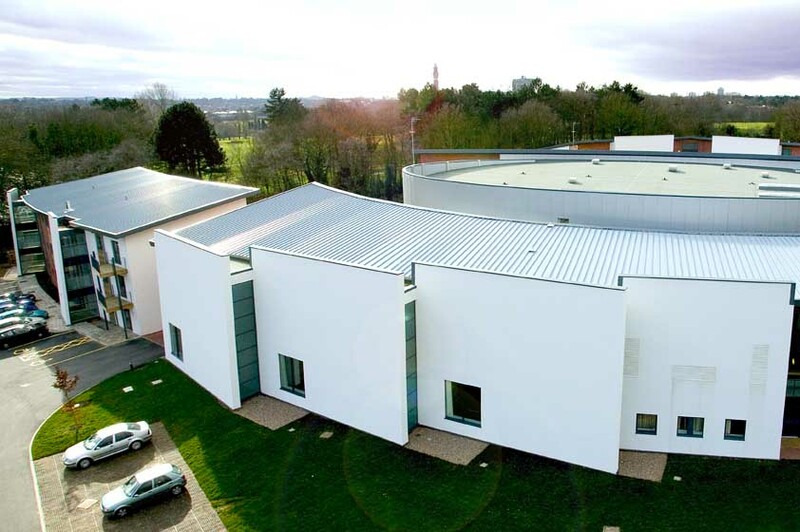 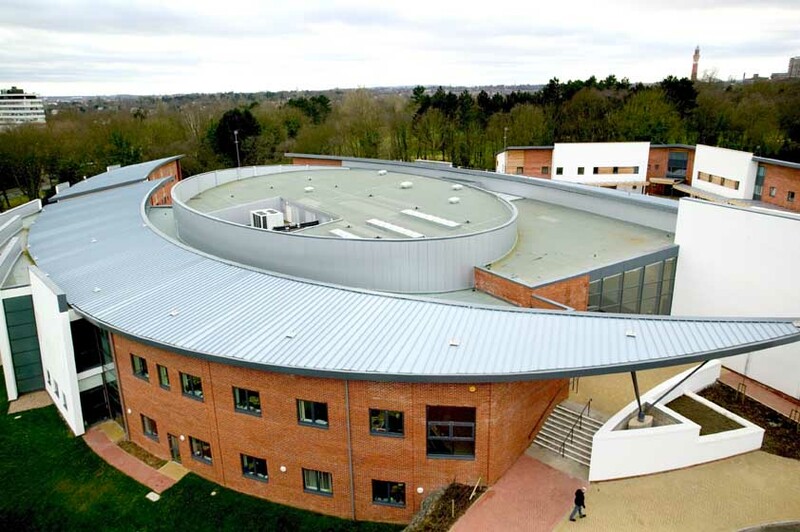 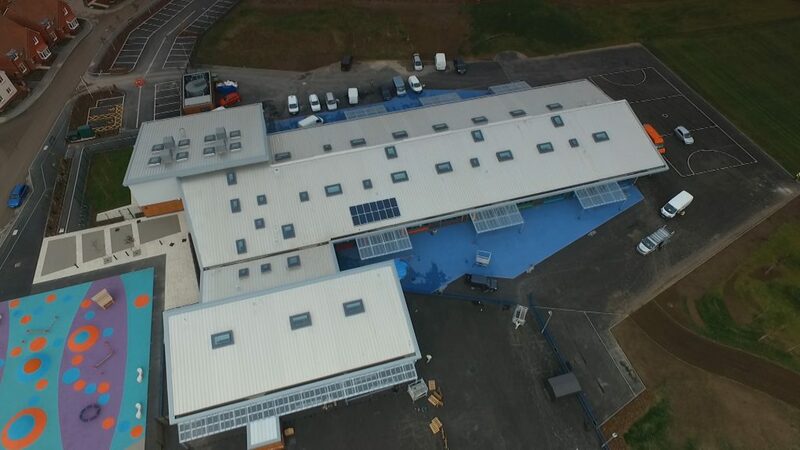 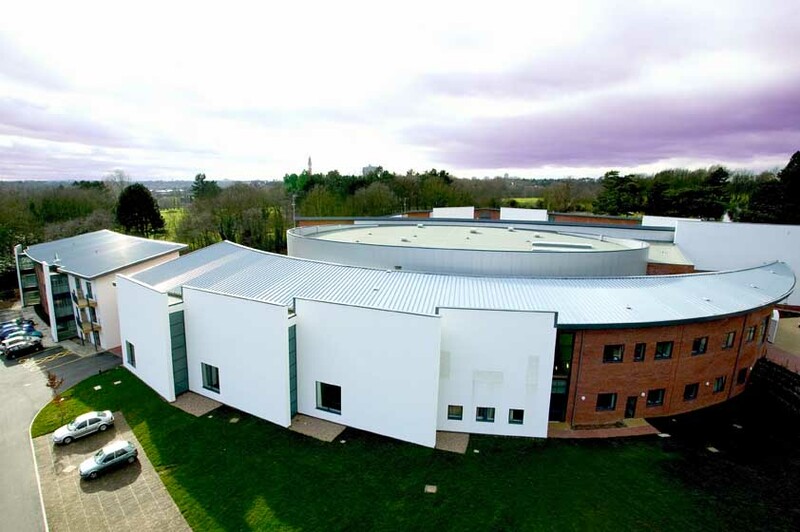 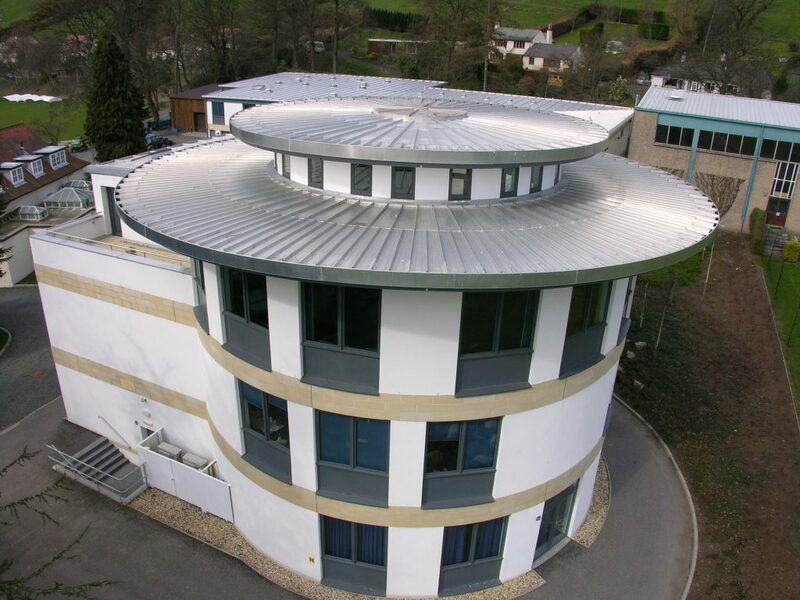 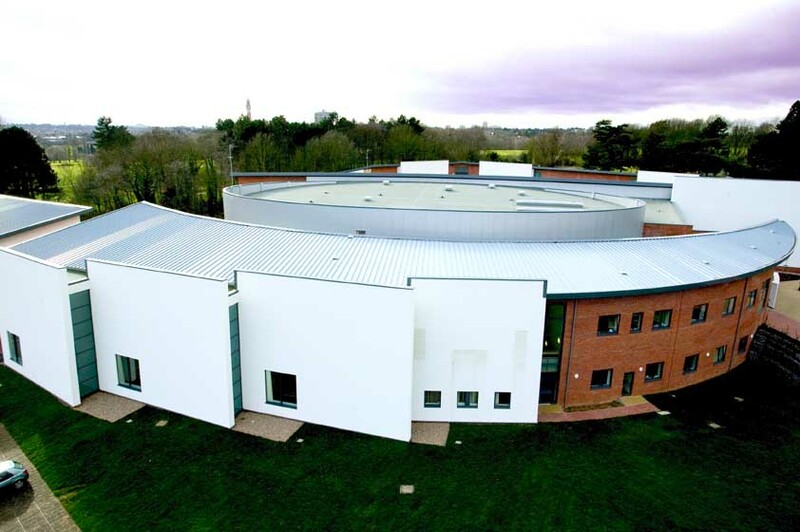 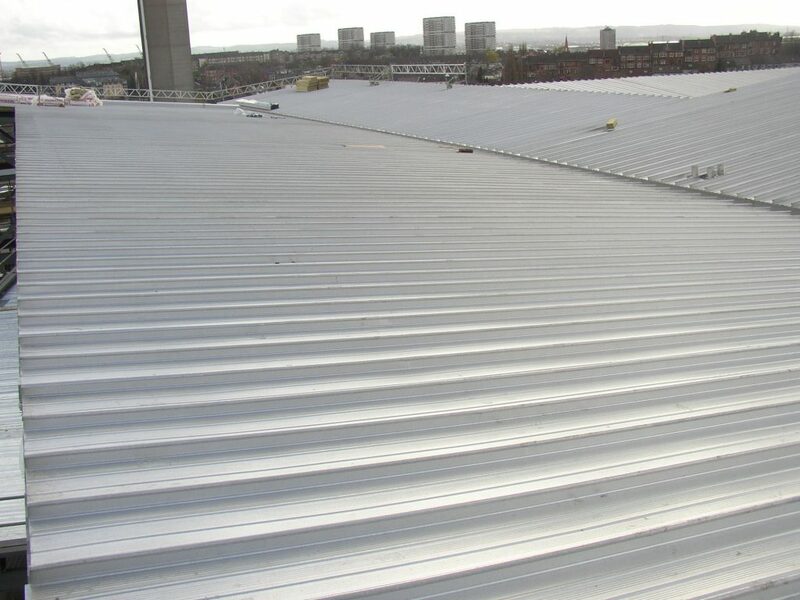 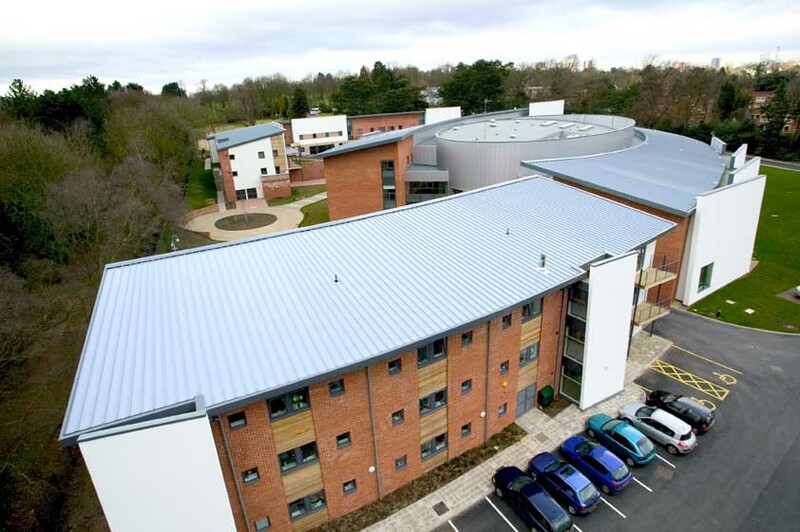 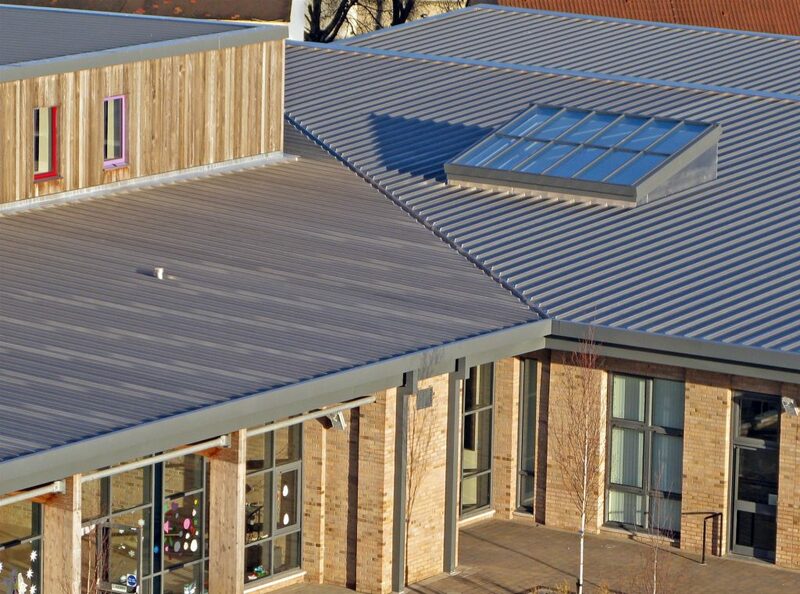 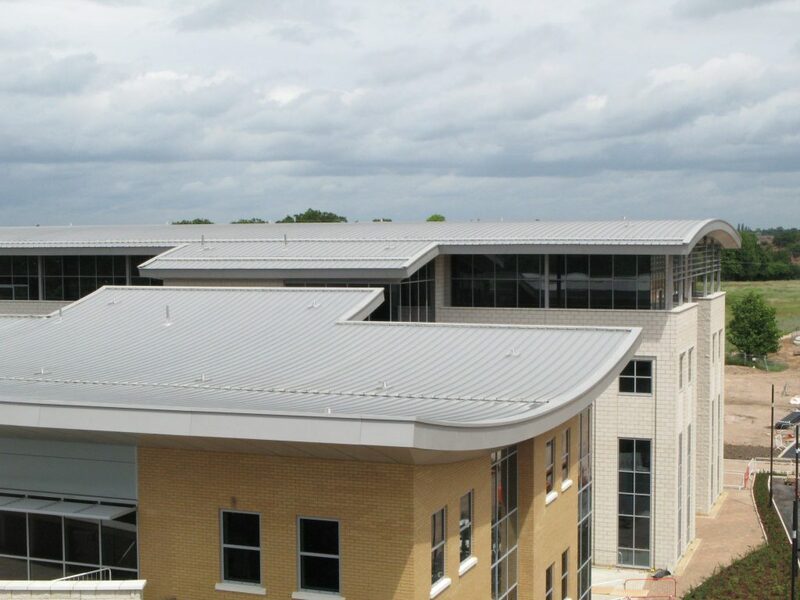 Our standing seam roofing systems include a selection of acoustic solutions for rain noise reduction, sound reduction and sound absorption to reduce internal reverberation. 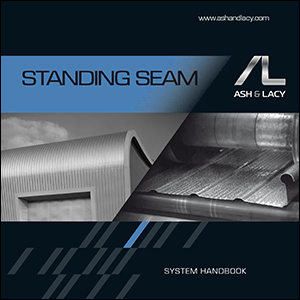 Our systems have been tested at Sound Research Laboratories, and project specific advice and test data is available upon request. 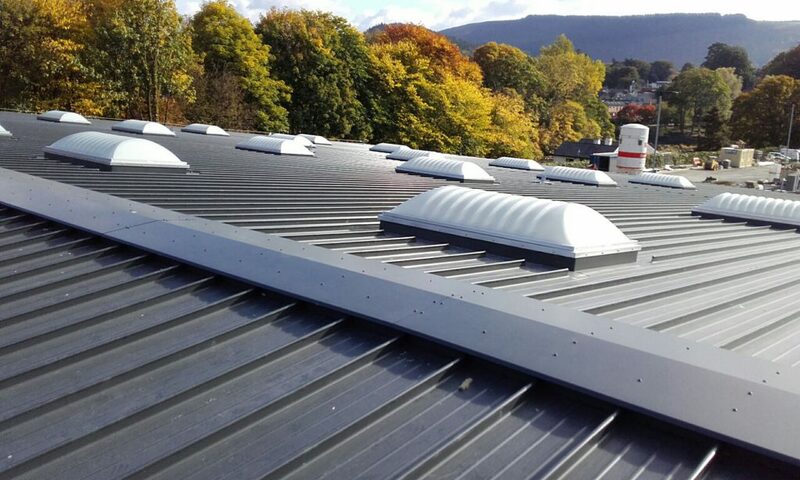 Depending upon specific requirements, we have several systems tested which can provide a high dB SRI rating, or can deal with specific frequency requirements, through incorporation of CP board or high density insulants. 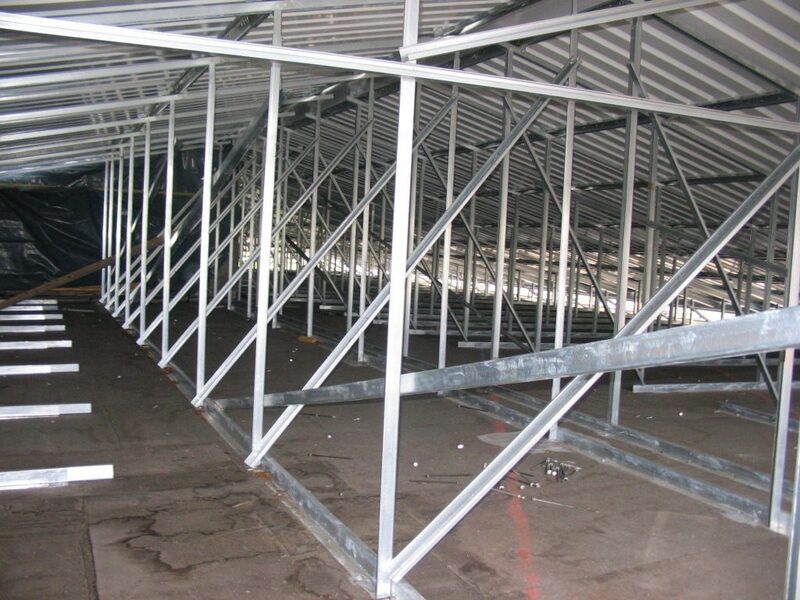 Independent testing provides sound reduction results ranging from 40dB up to 56dB. 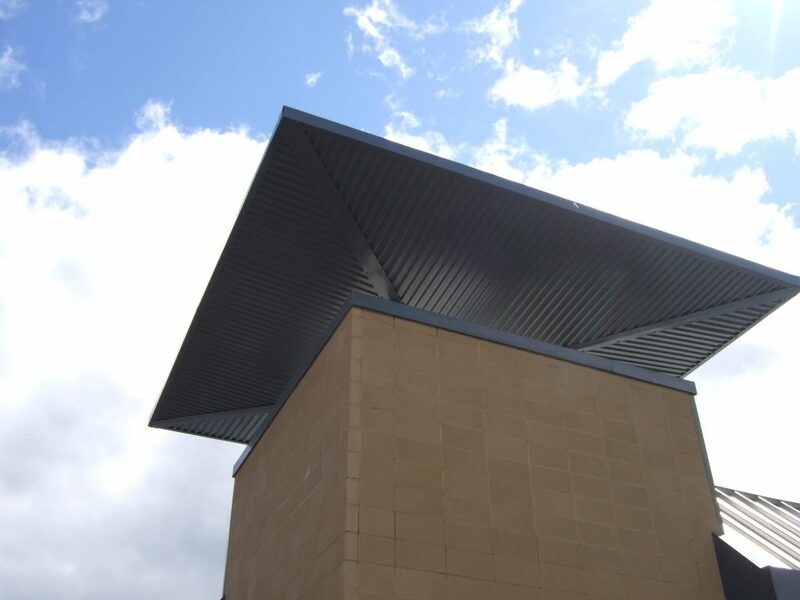 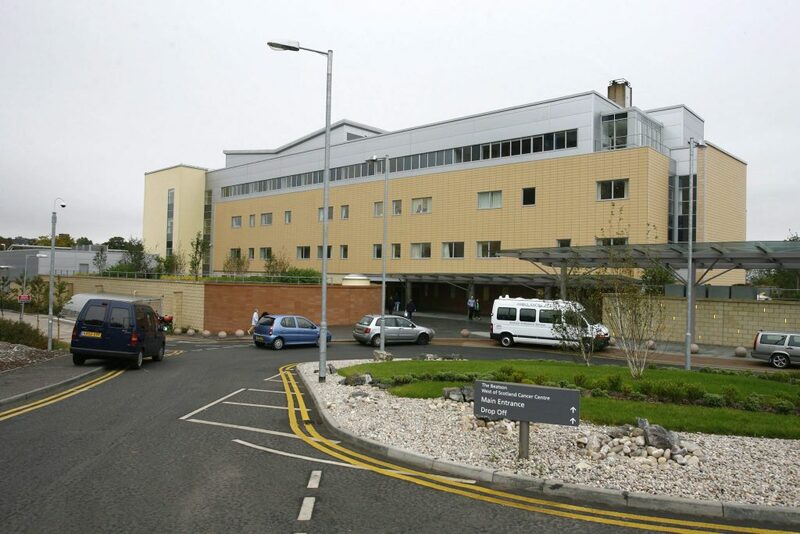 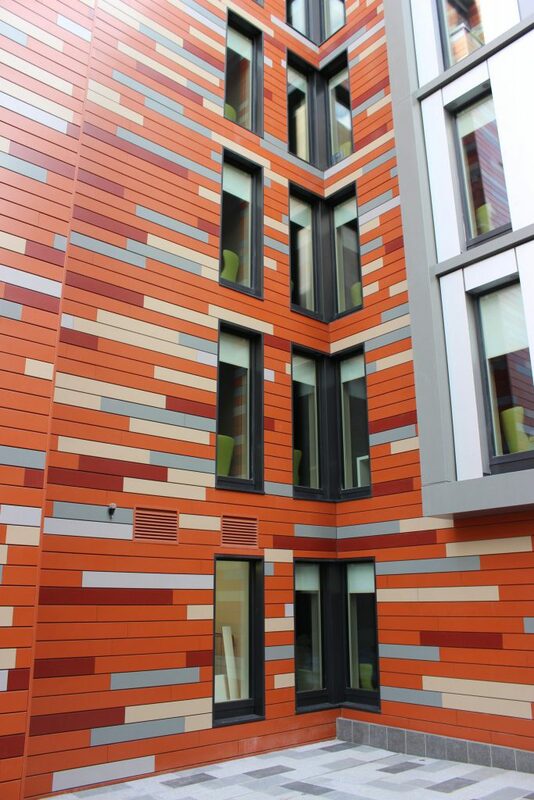 We are able to offer our liner profile as a perforated option, incorporating trough or full perforations across the whole sheet, alternatively long span decking profiles with a web perforated option, where absorption of internally reflected sound is required. 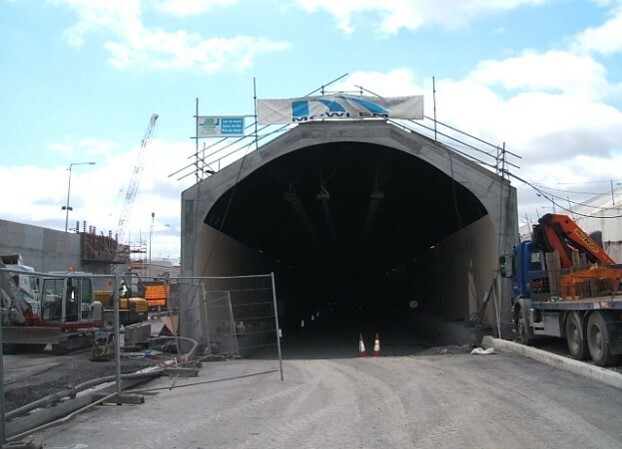 We have tested a selection of cost-effective membranes, which will assist with the reduction of rain noise. 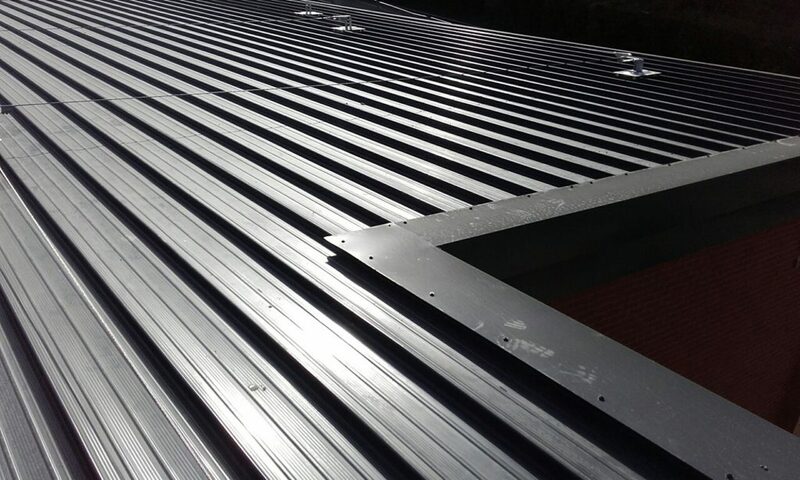 This type of product is pre-bonded to the Standing Seam sheets prior to delivery under factory conditions. 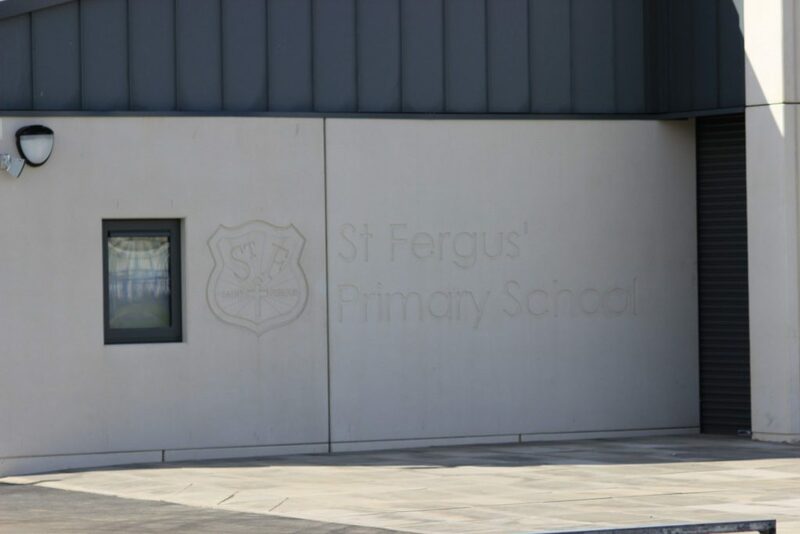 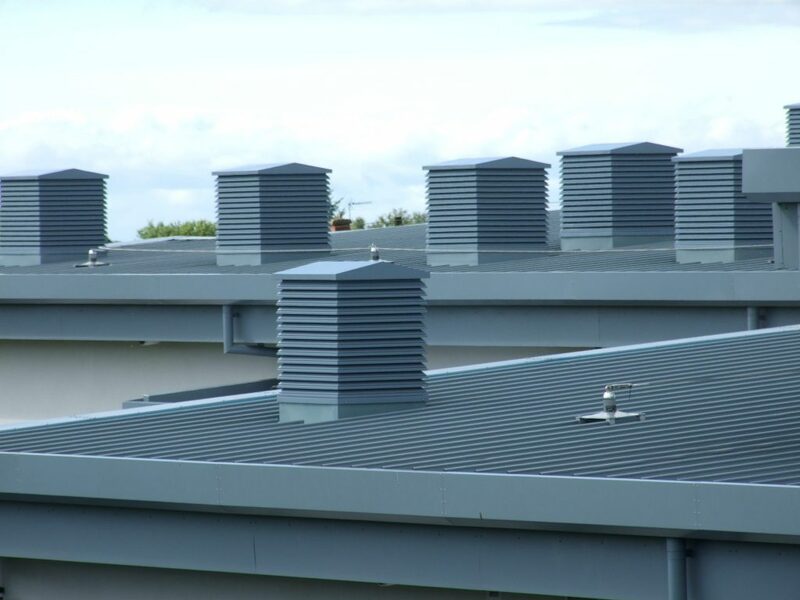 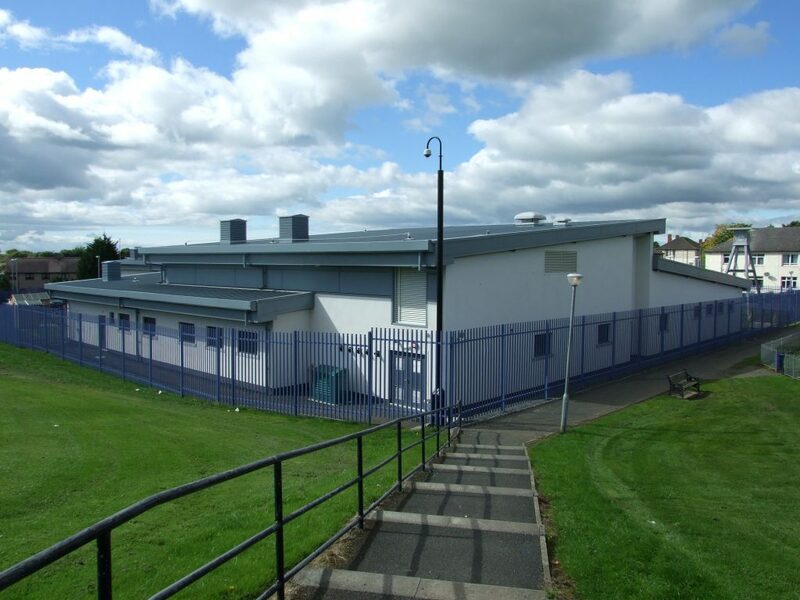 Test data is available to support this product, which is commonly used in schools and residential projects where increases of internal sound levels during heavy rainfall can affect the internal environment. 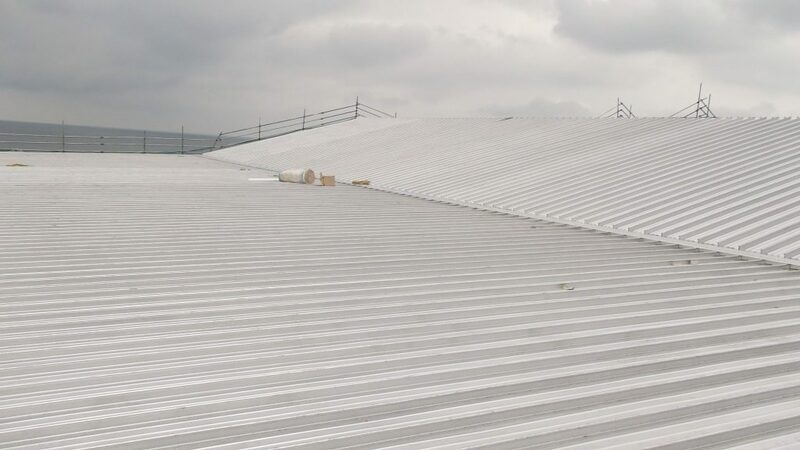 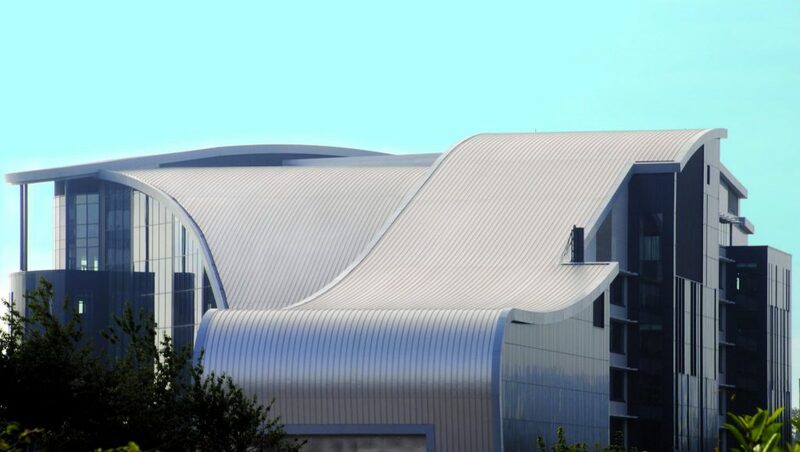 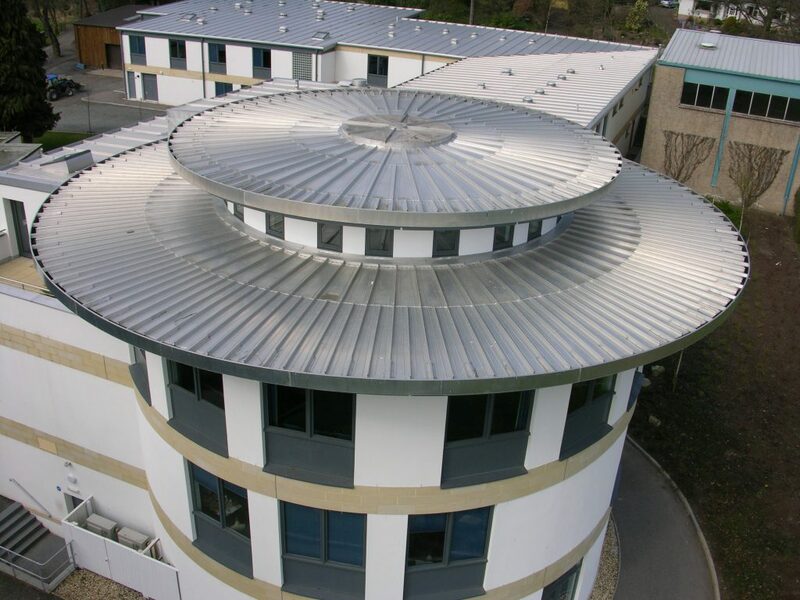 Our Standing Seam can be manufactured under factory conditions to or on-site to form a continuous long length sheet from eaves to ridge or eaves to eaves on a barrel curve. 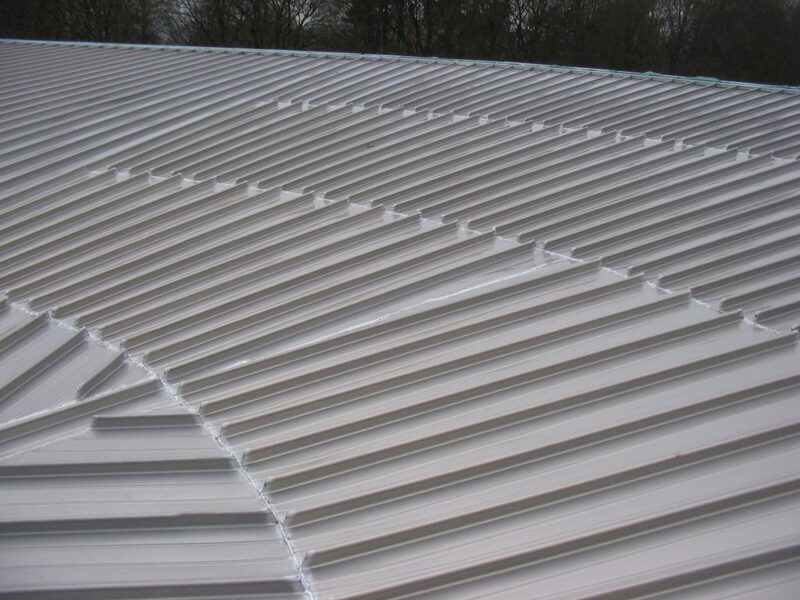 Mobile rollforming units provide efficient UK and international coverage and offer the option of manufacture in a factory environment or on site (depending on sheet lengths required). 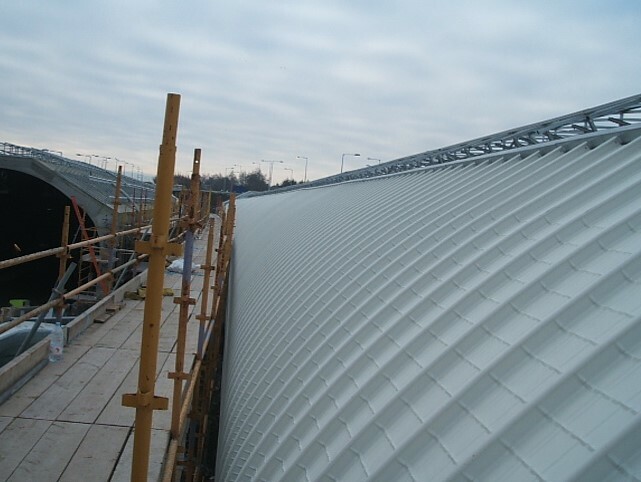 To achieve convex and concave curves to tighter radii than site flexing Ash & Lacy have invested in mobile curving technology, which like the containerised mobile rollforming units, can curve the sheets on site or in the factory. 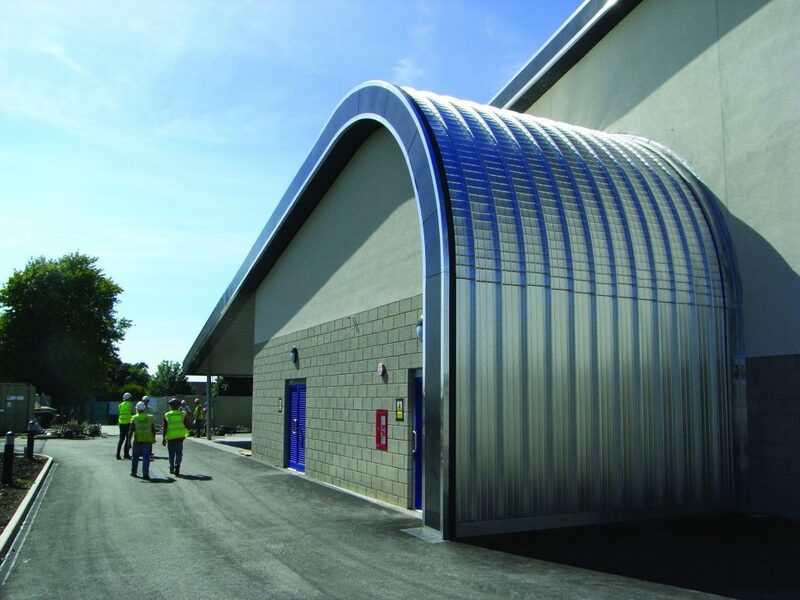 Sheets can be supplied both pre-curved and naturally flexed over the curvature of a structure on site. 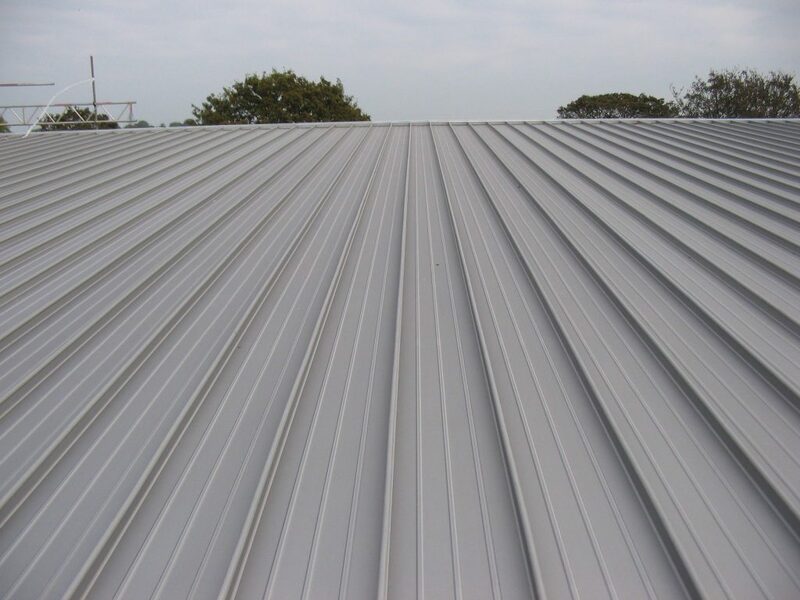 This will depend upon the radius to be achieved with steel and aluminium being able to naturally curve to differing limits. 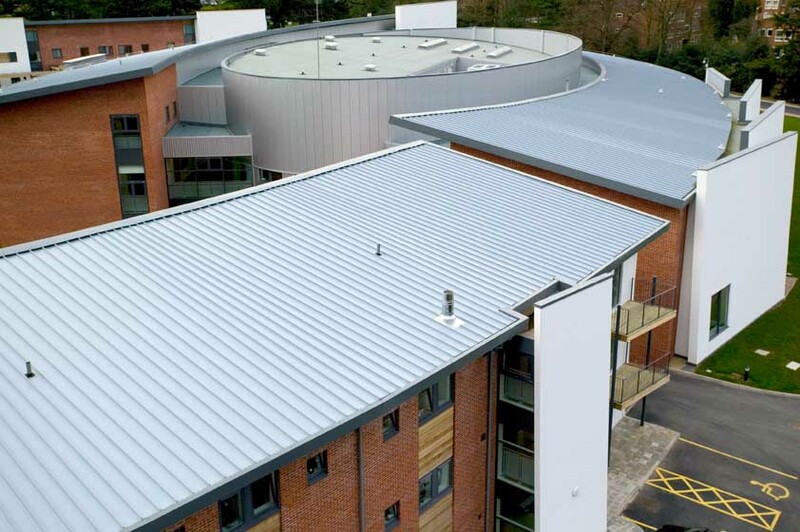 All Ash & Lacy Standing Seam products carry a warranty, either for the products supplied directly, or from the supply chain partners. 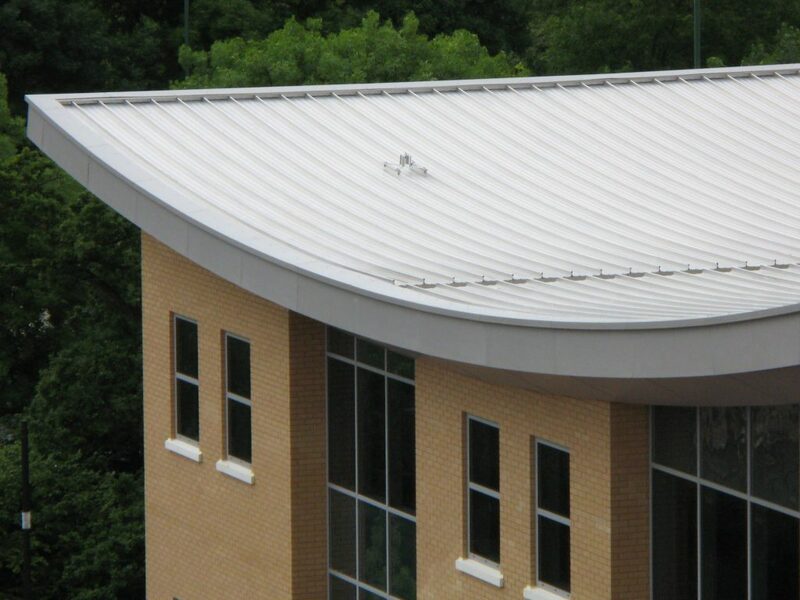 The Ash & Lacy IntegrAL warranty gives total confidence in the materials and products supplied. 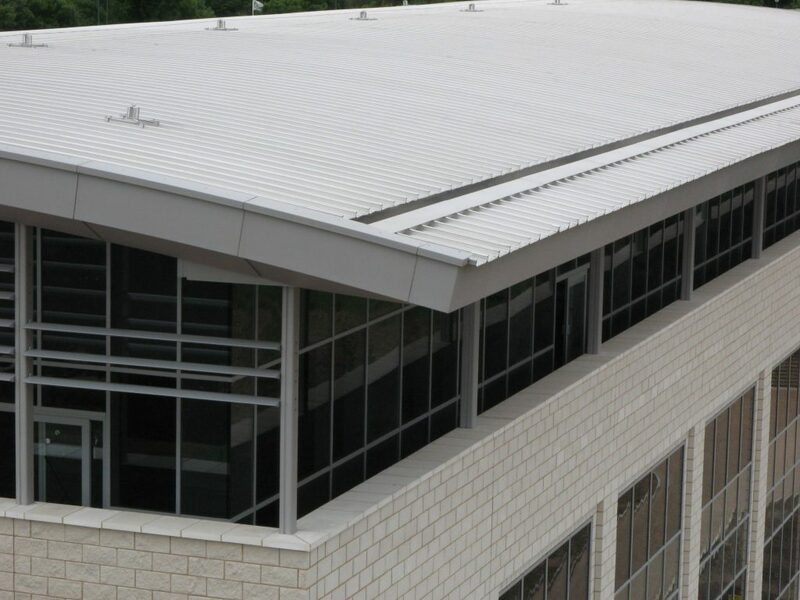 All products are covered by the warranty and the Approved Contractor Network provides surety that everything is correctly installed. 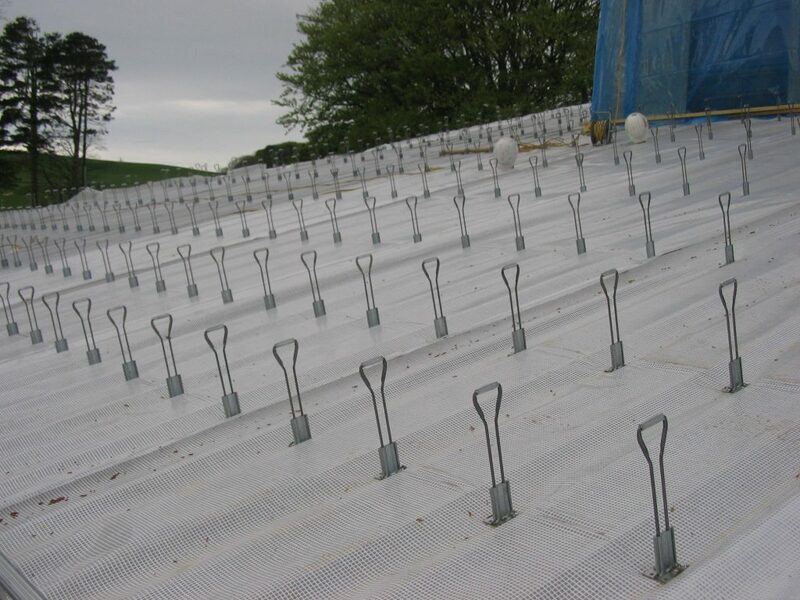 All Approved Contractors undergo training by Ash & Lacy in the handling, use and installation of our products.